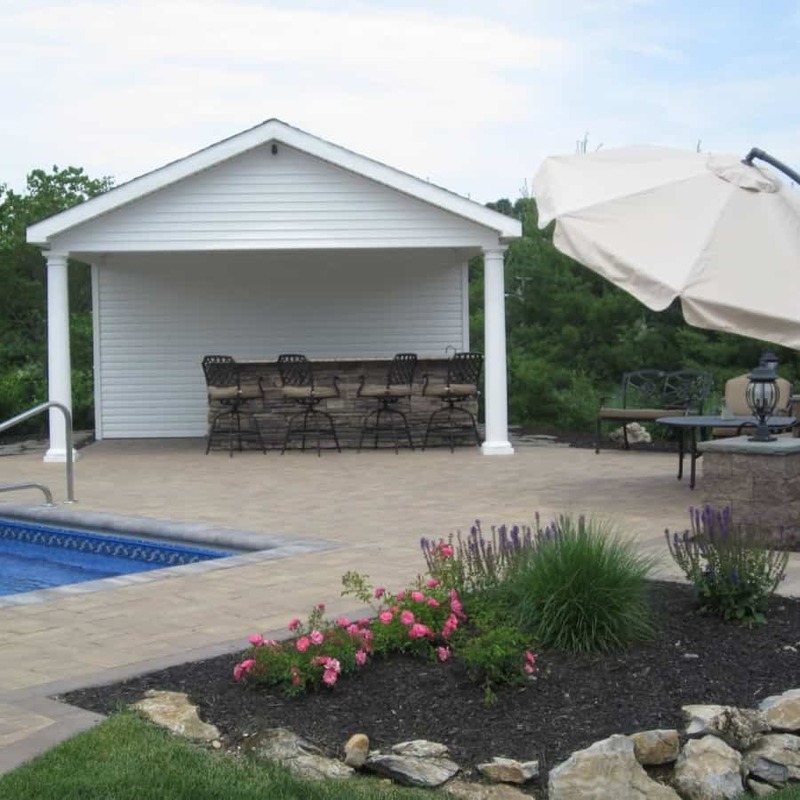 Cabanas and pool houses provide beauty and function to many landscapes. 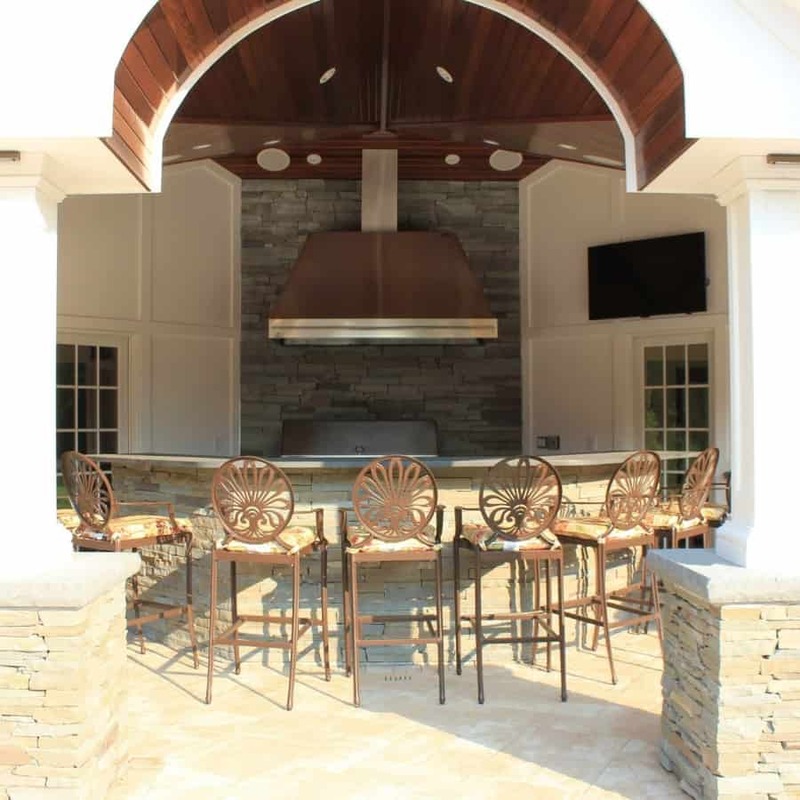 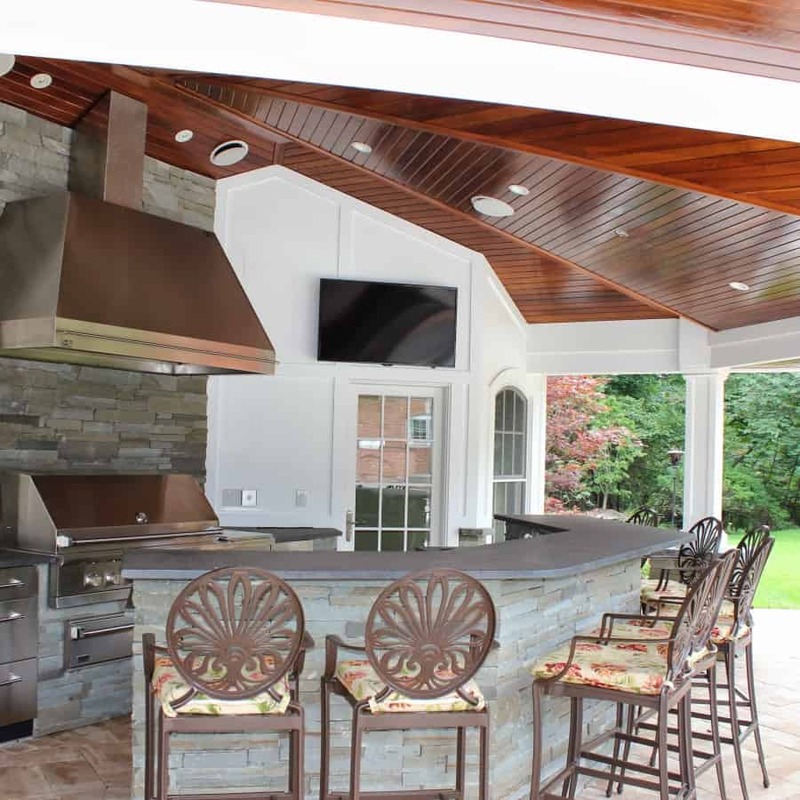 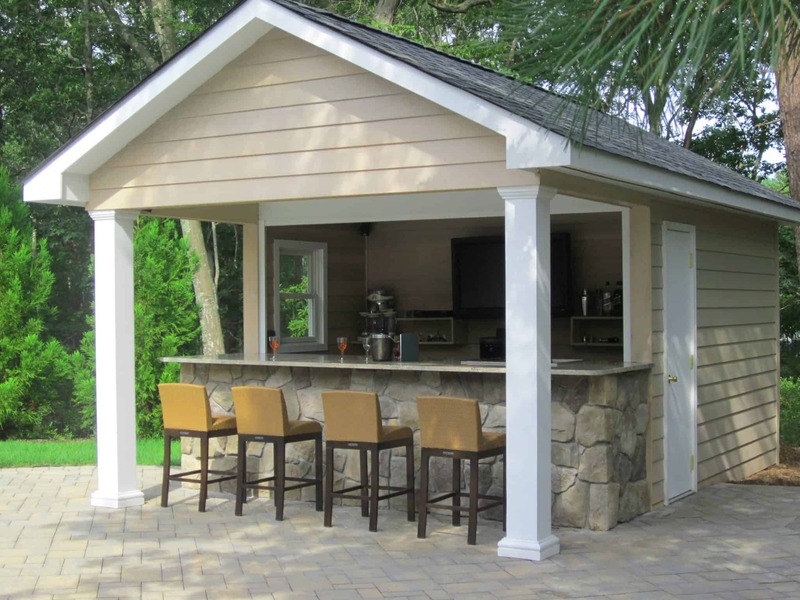 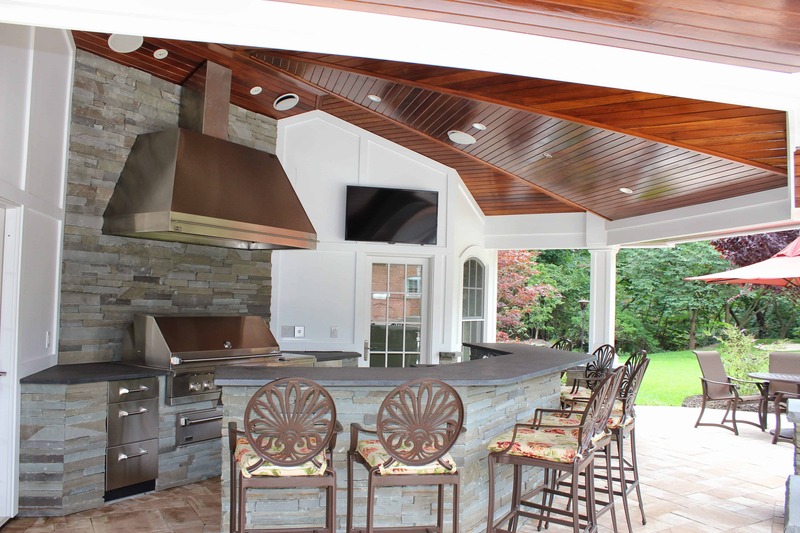 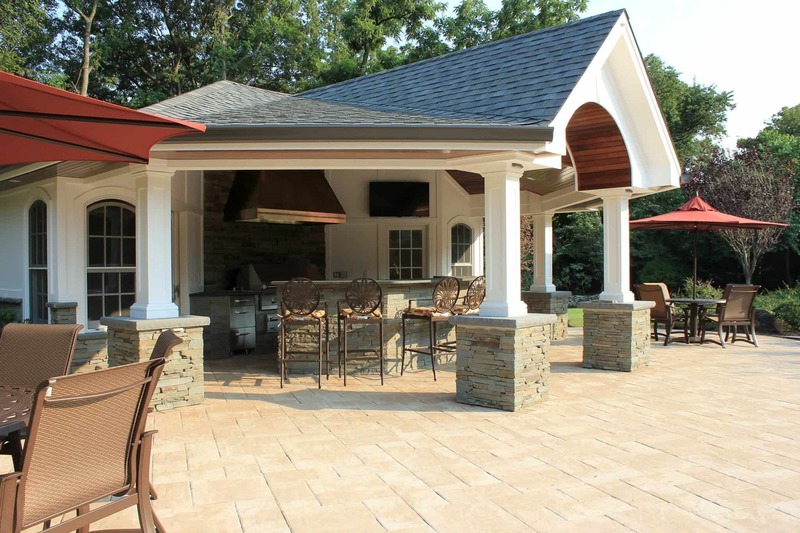 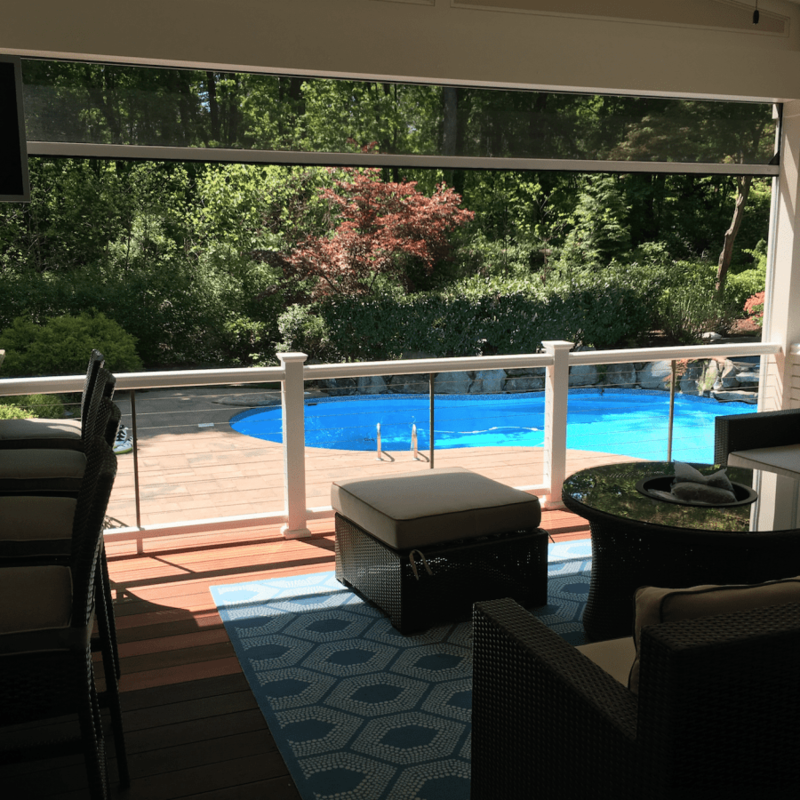 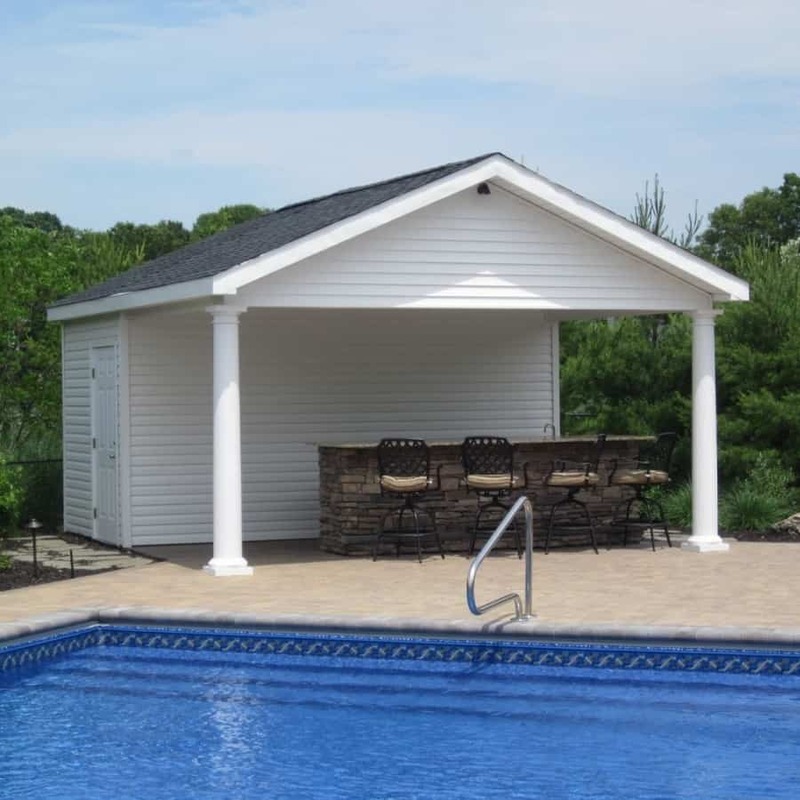 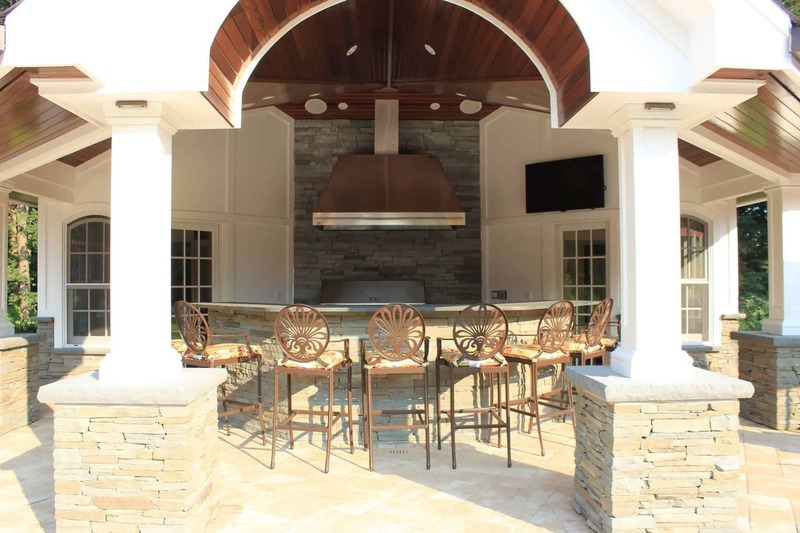 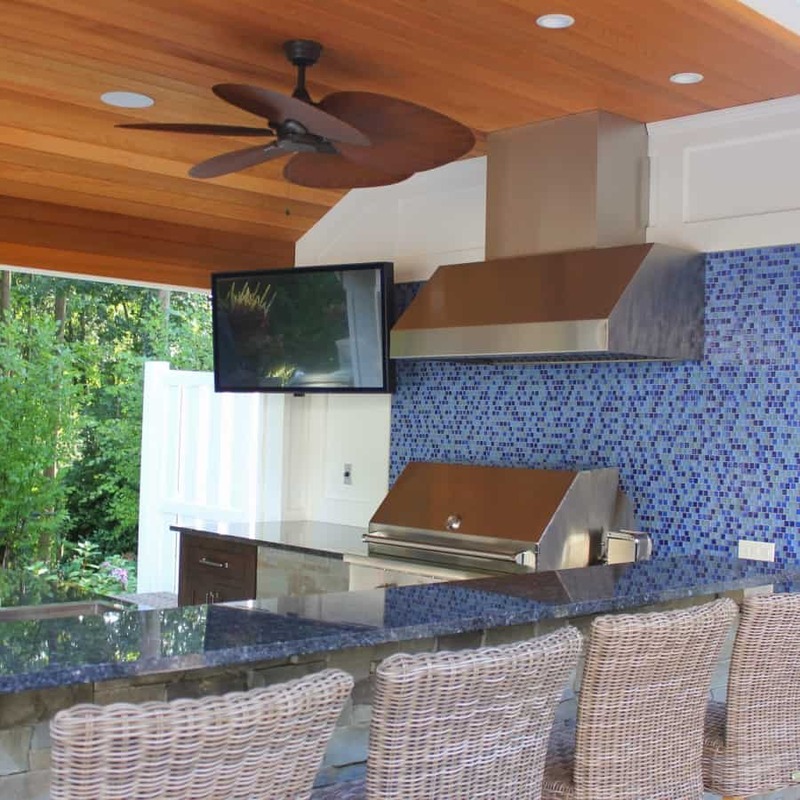 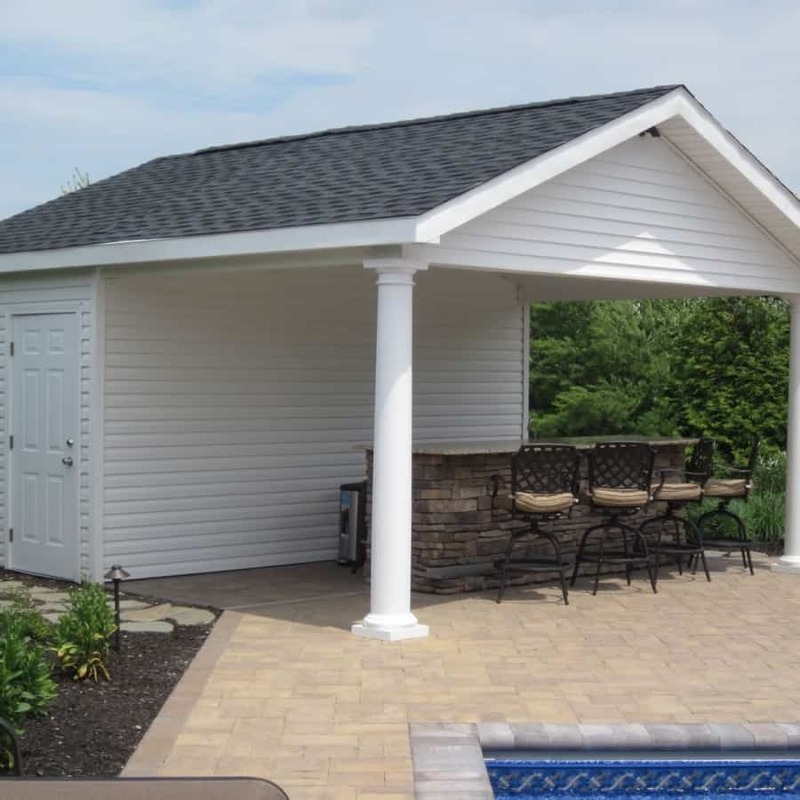 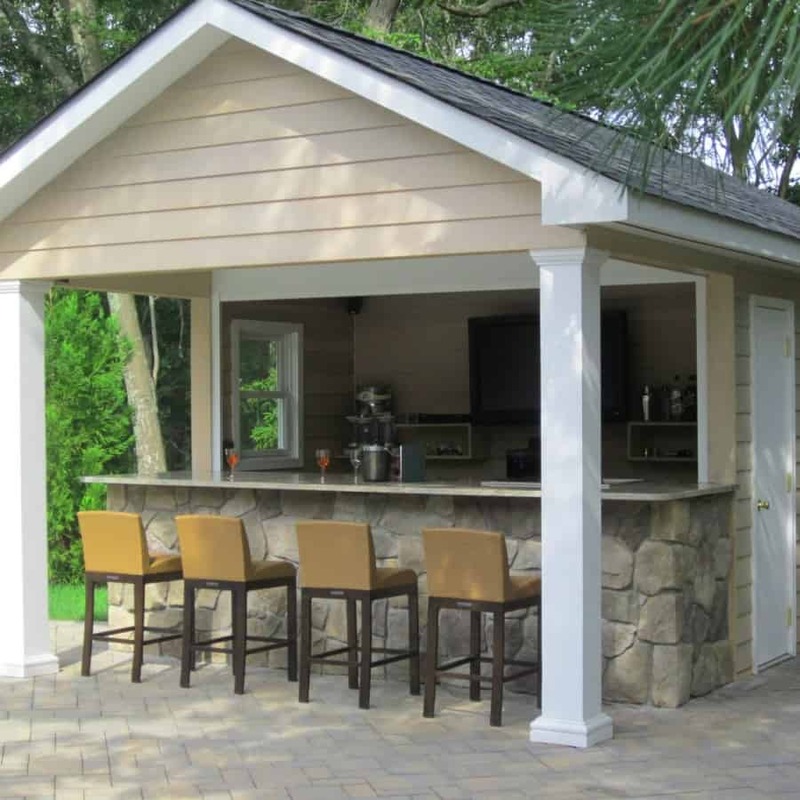 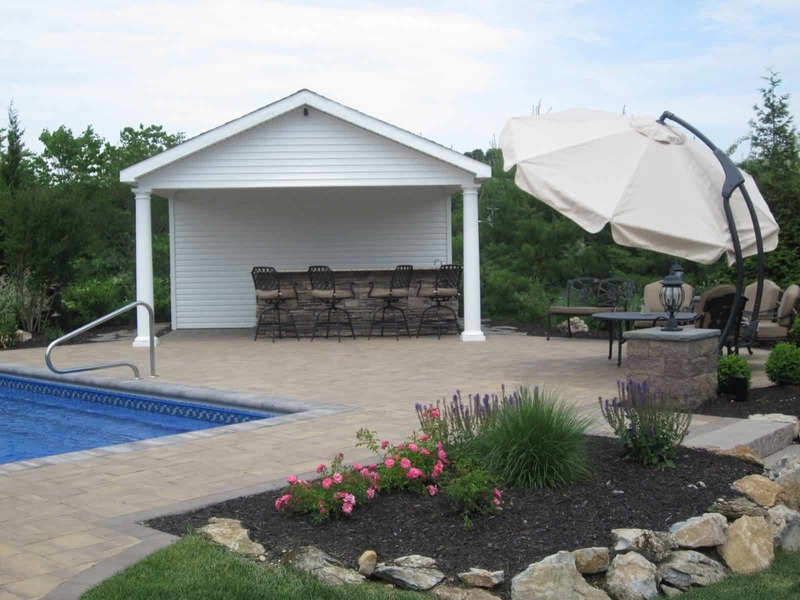 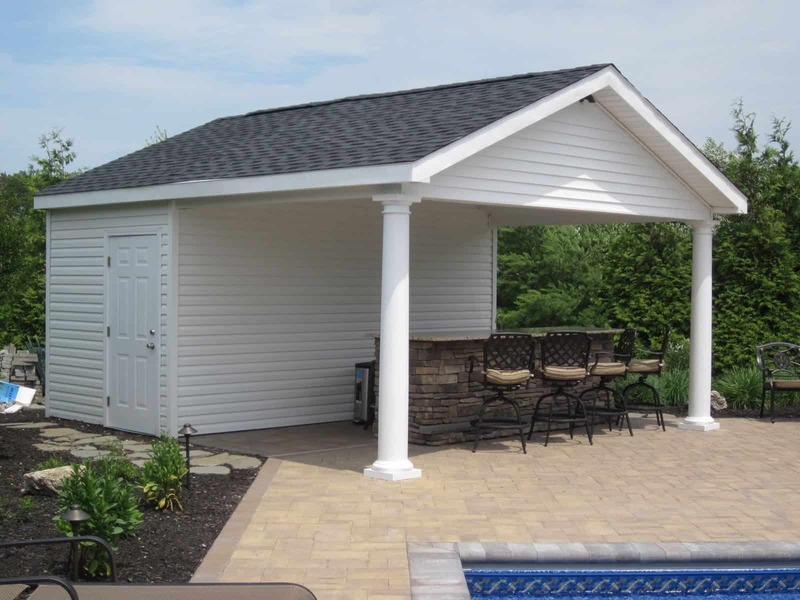 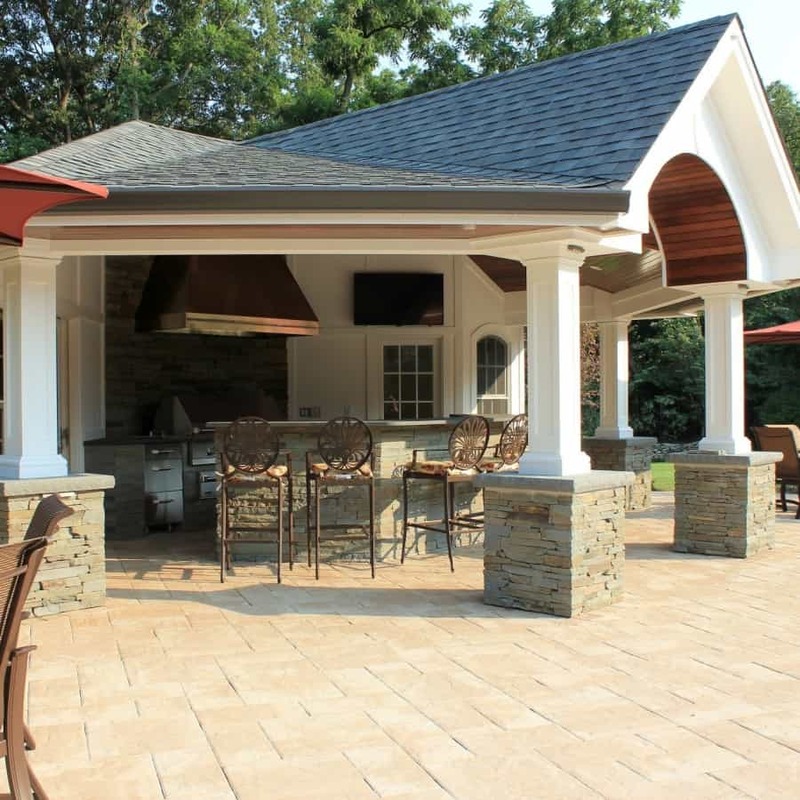 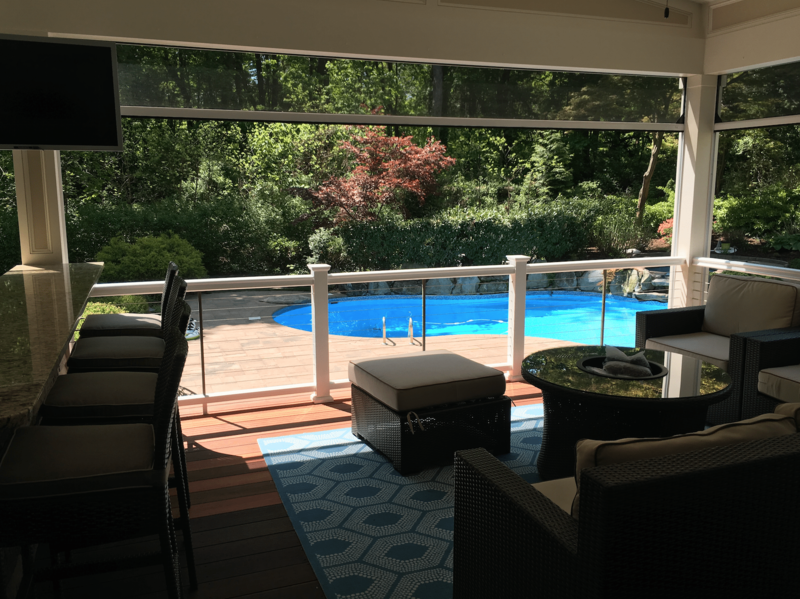 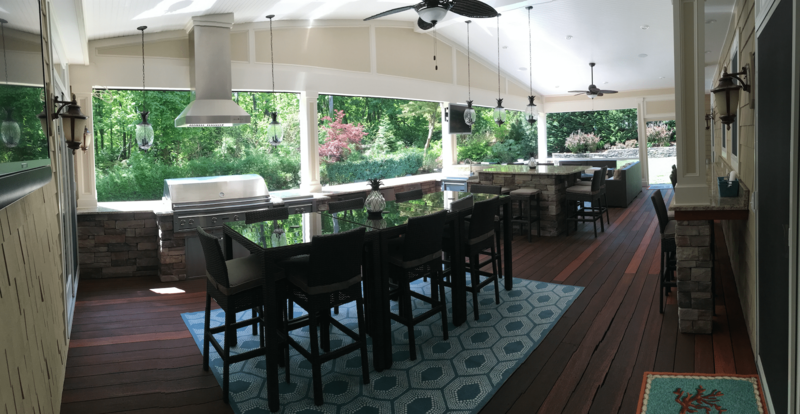 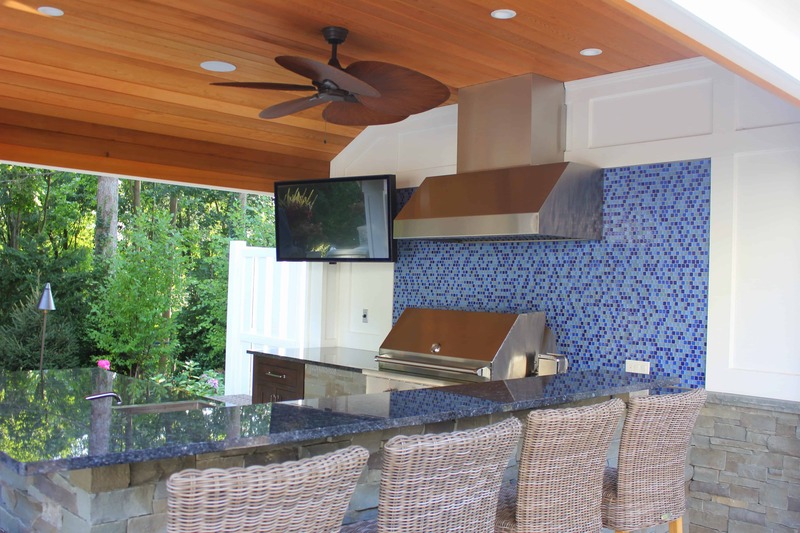 Each cabana or pool house can be customized to our client’s lifestyle. 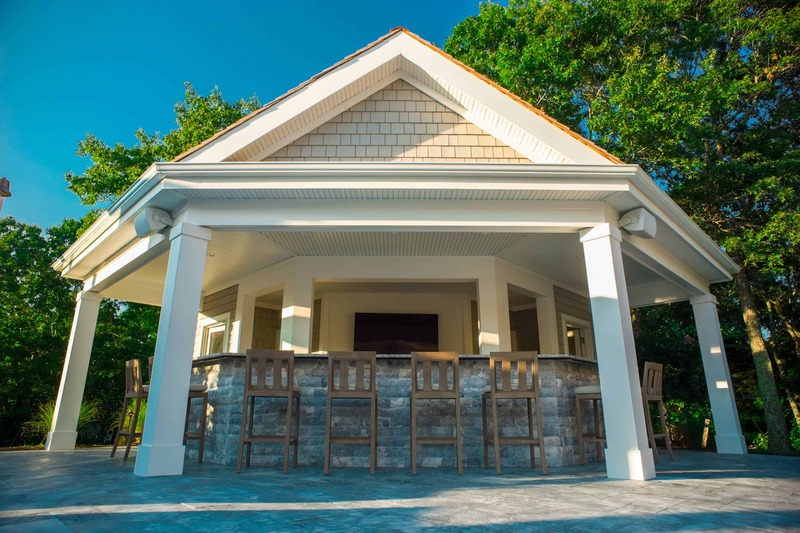 Whether it’s a place to change after a quick dip in the pool or a shady location to enjoy a cocktail at dusk, our cabanas and pool houses may be enjoyed on a daily basis throughout the year. 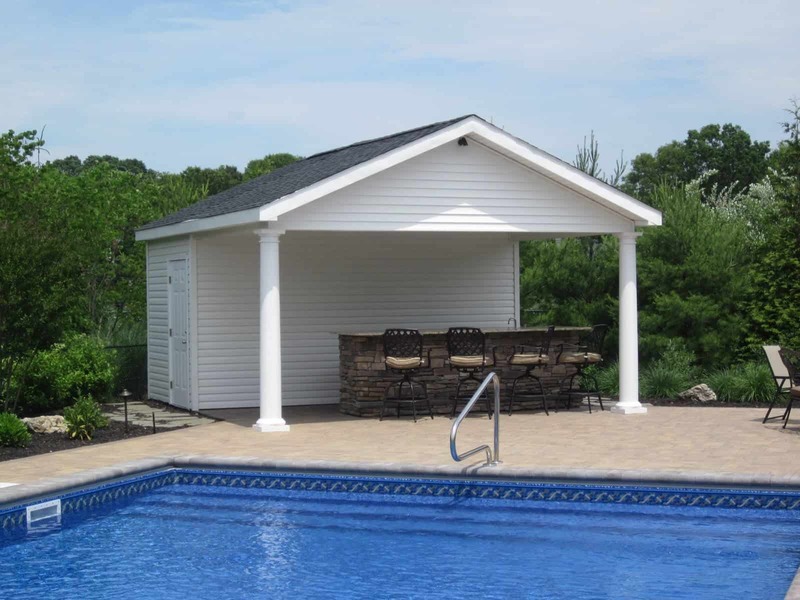 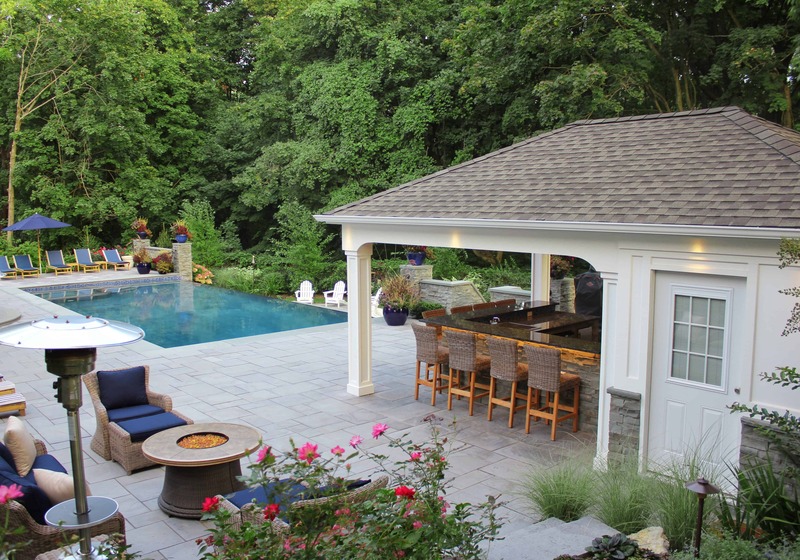 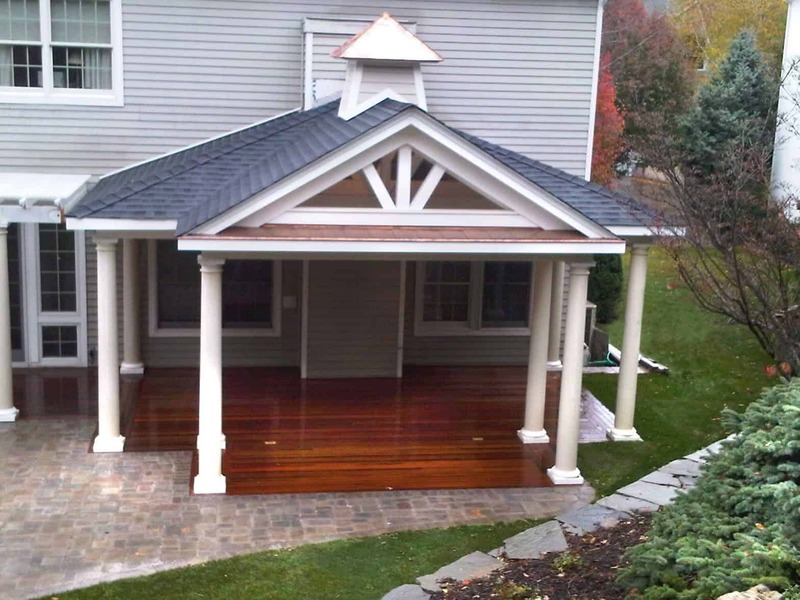 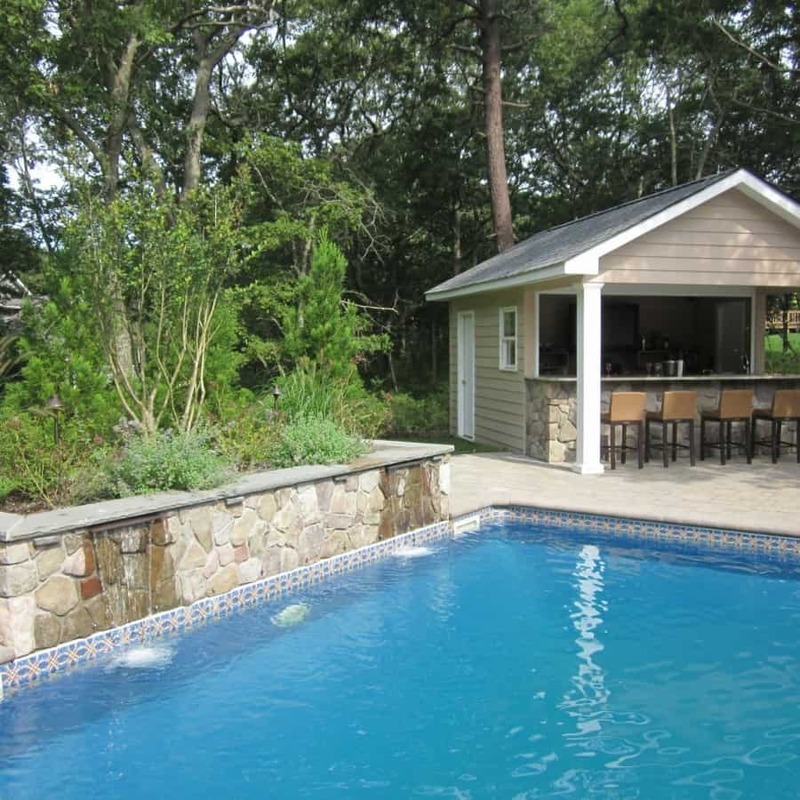 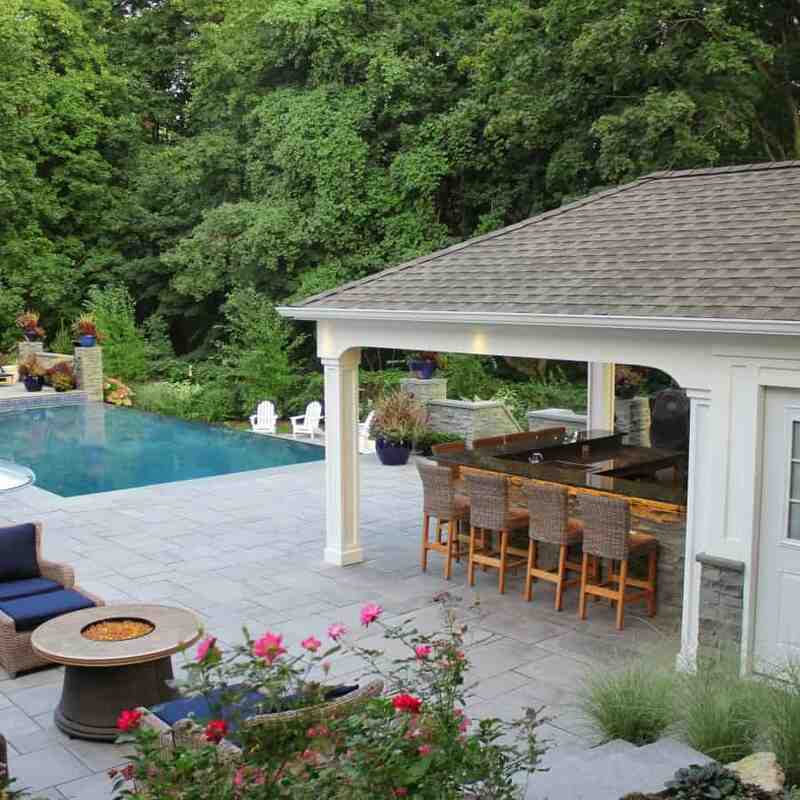 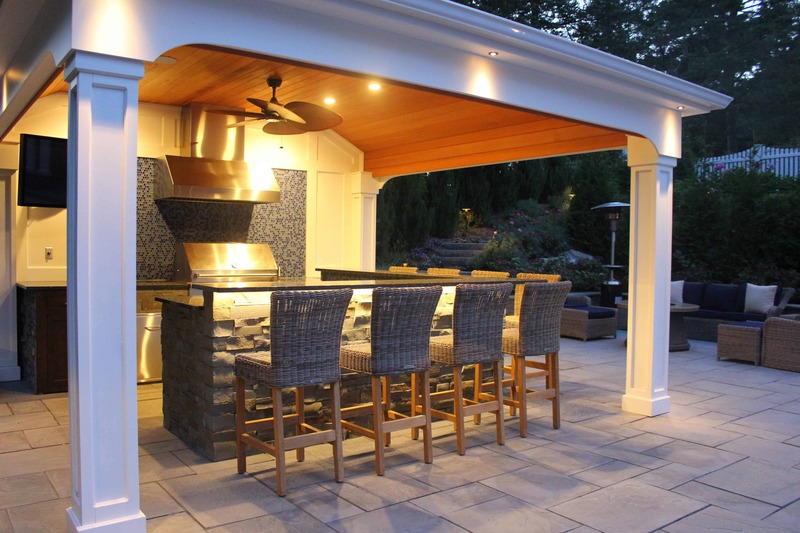 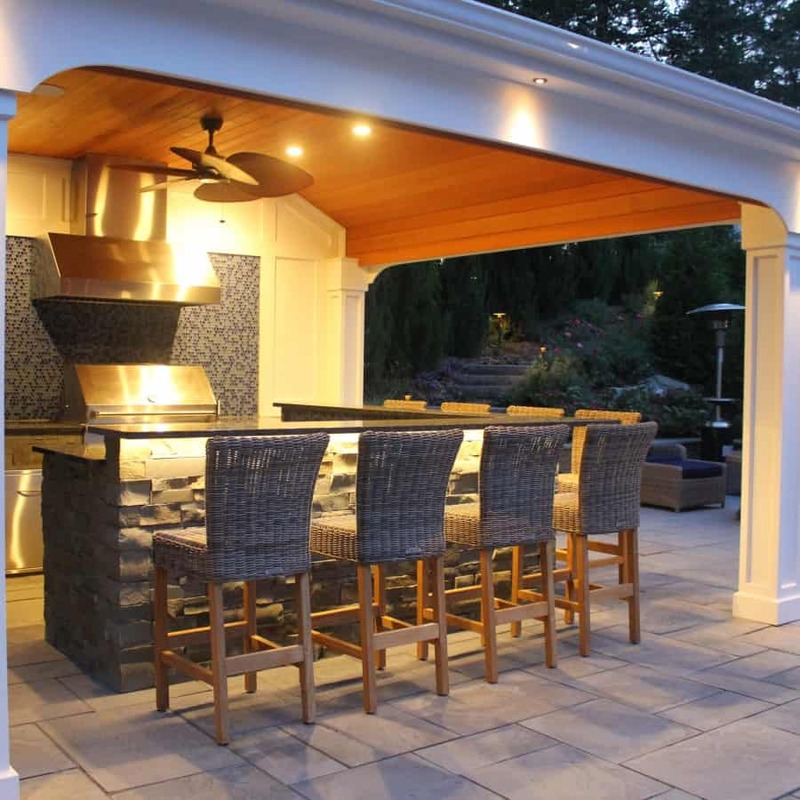 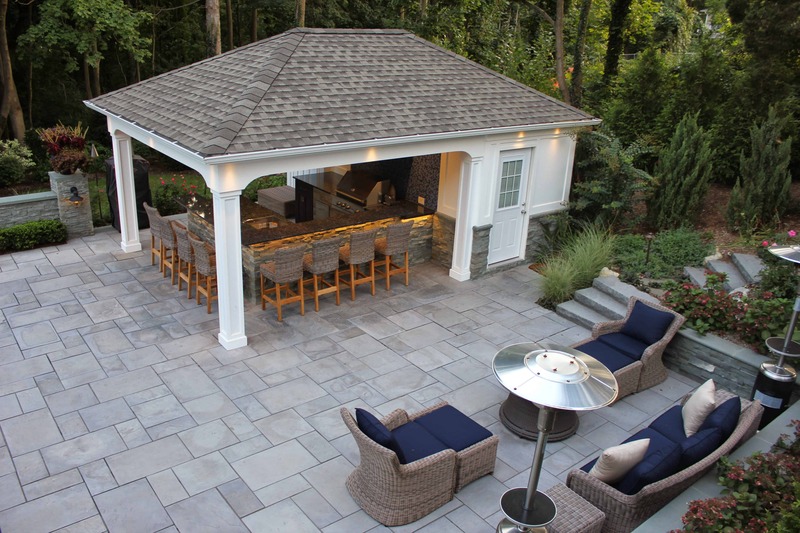 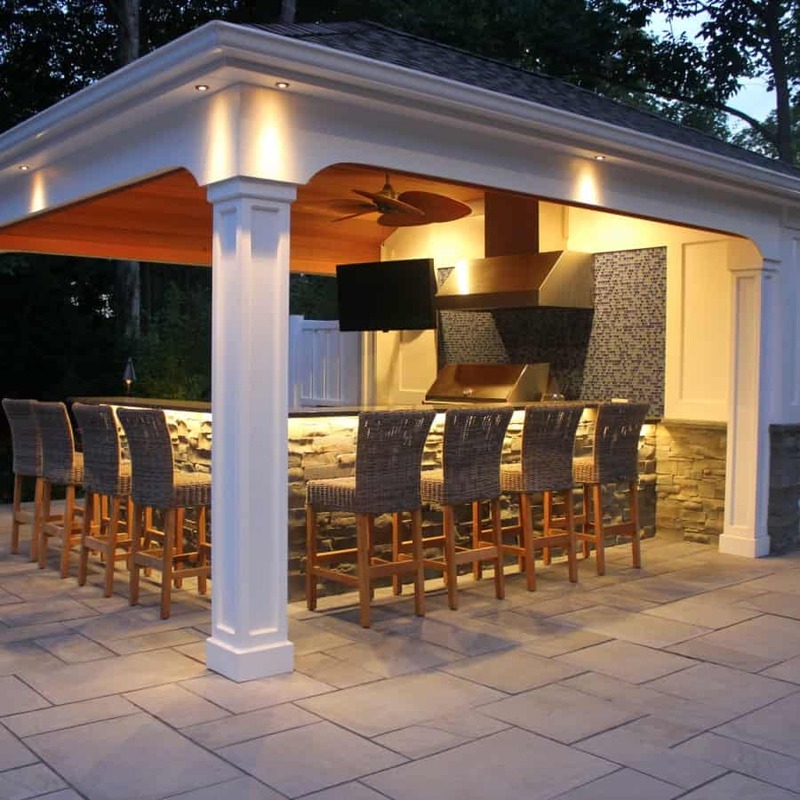 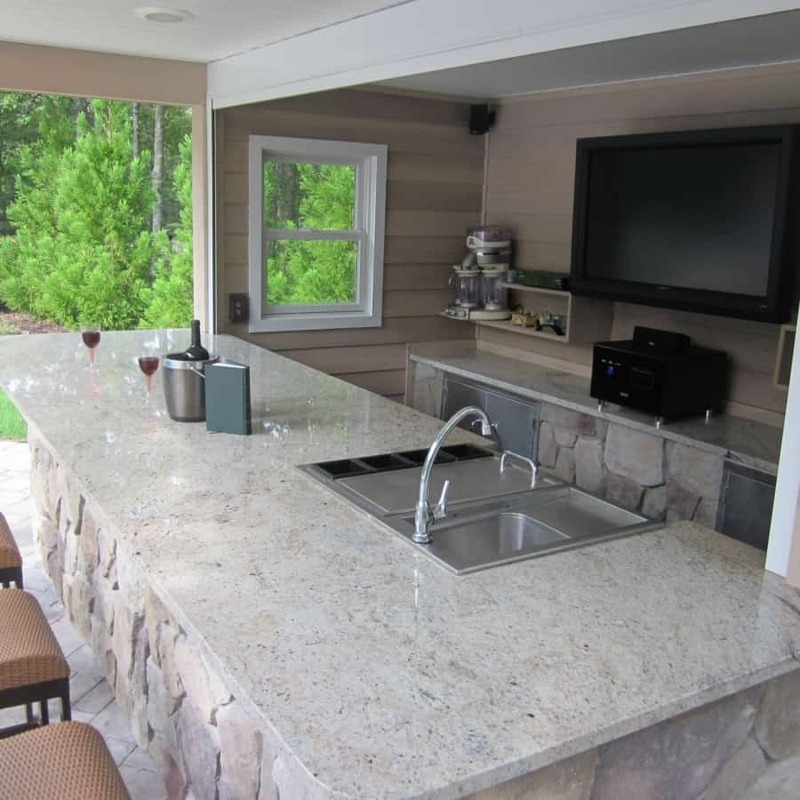 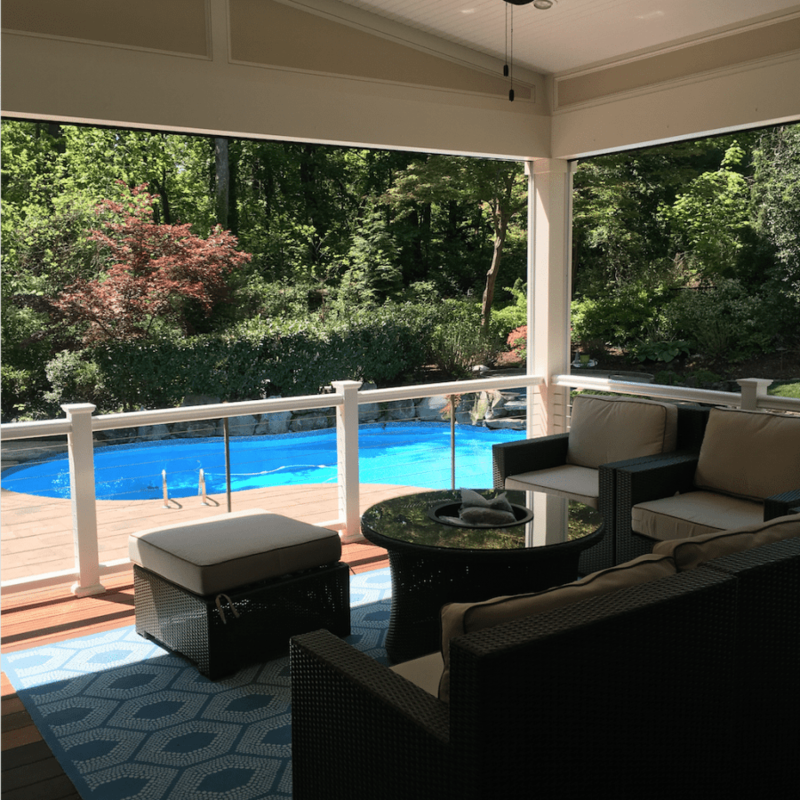 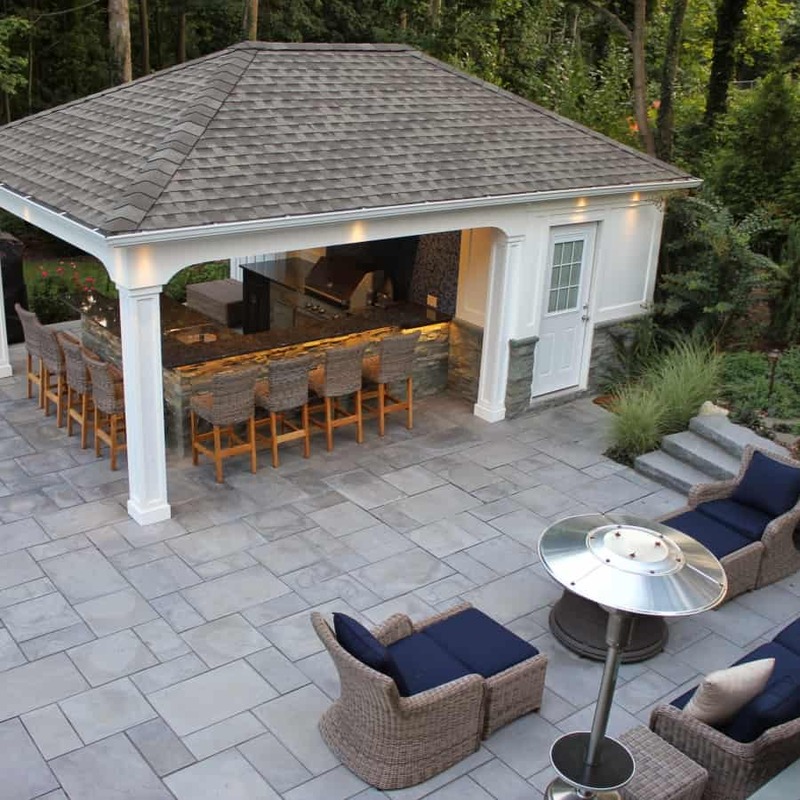 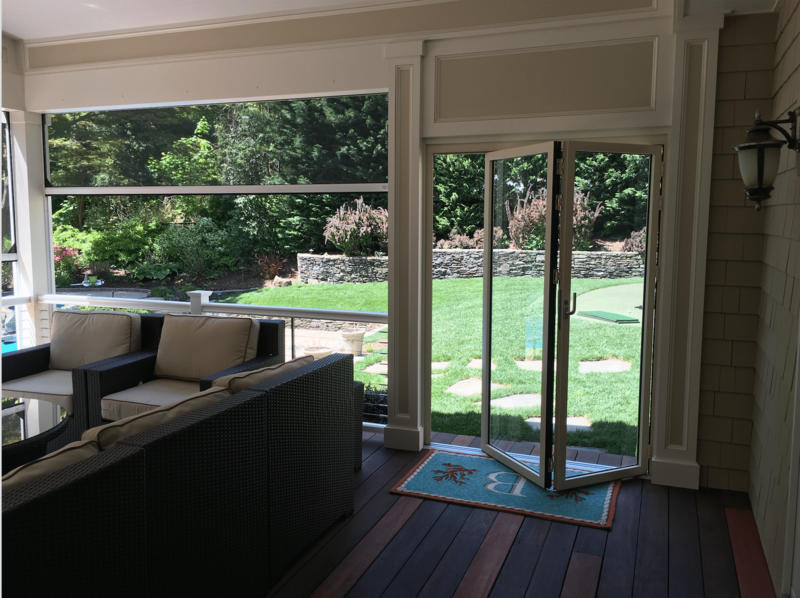 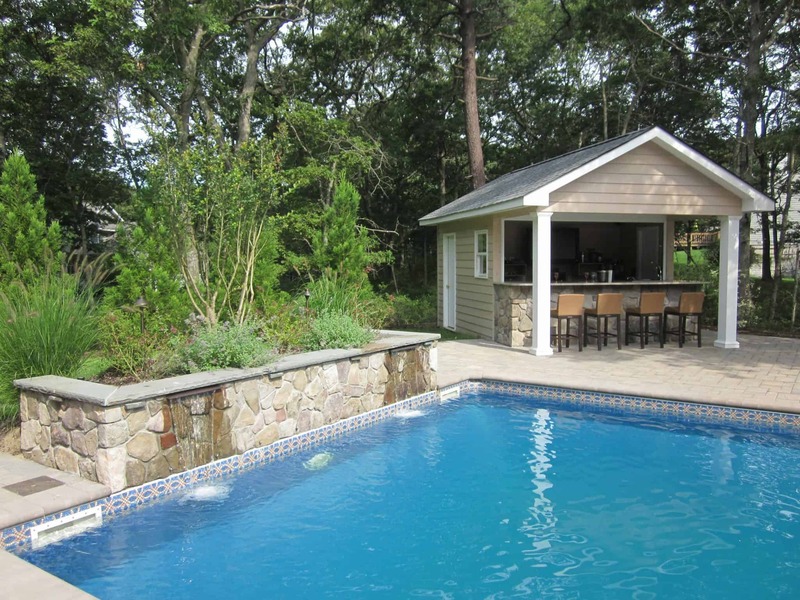 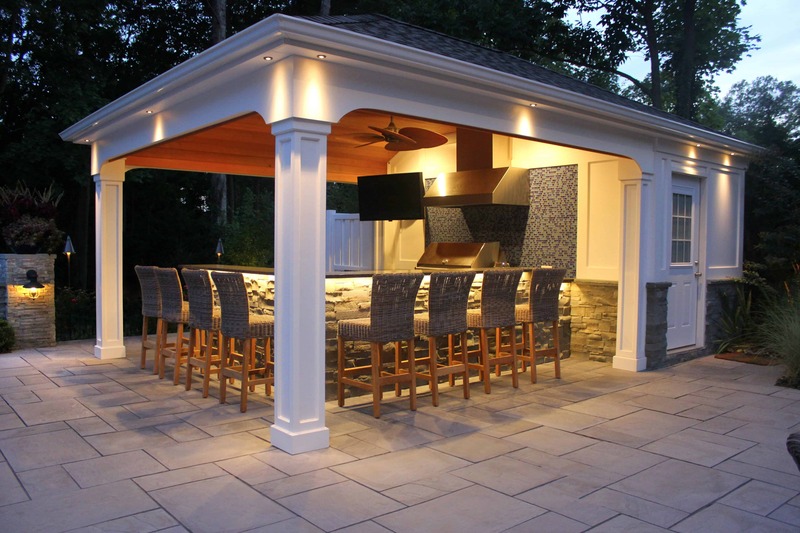 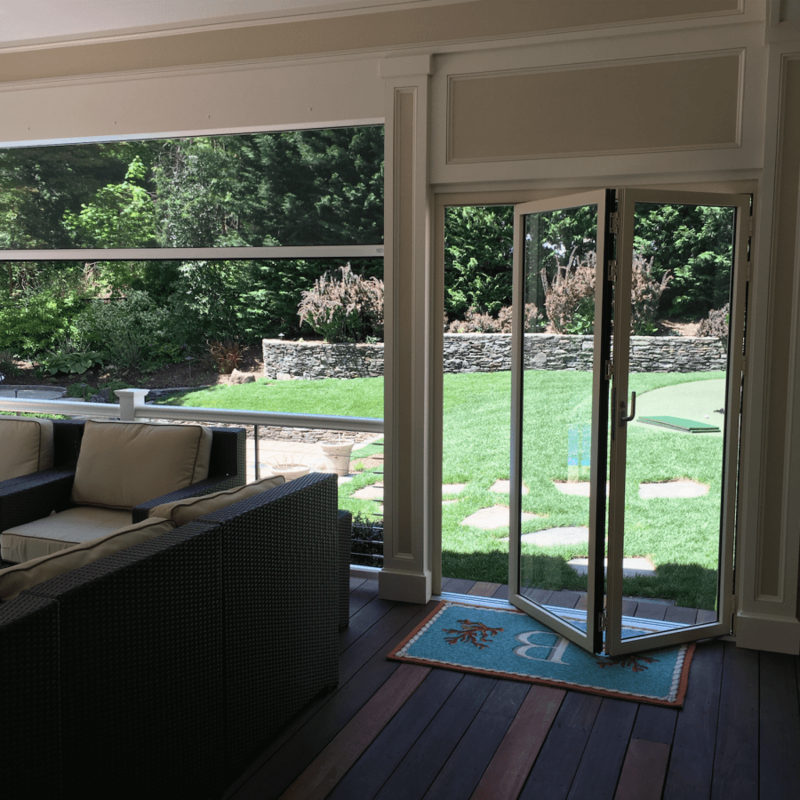 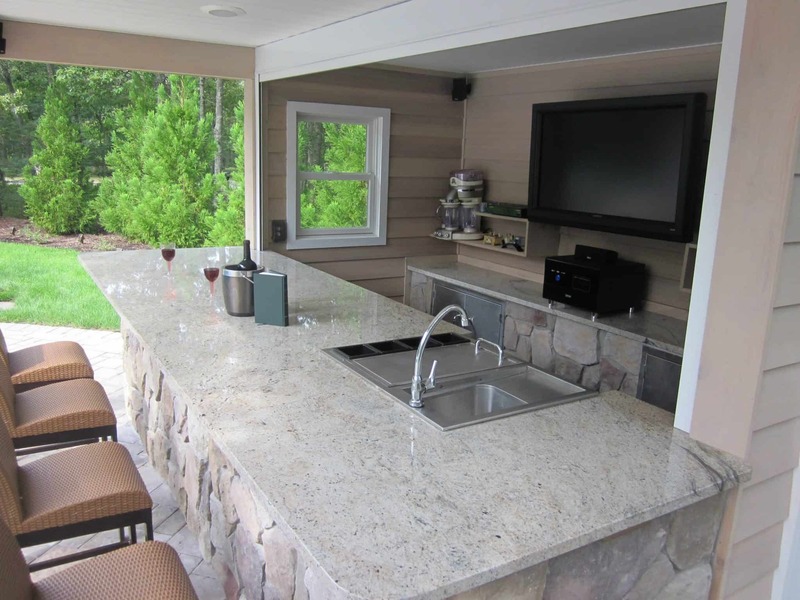 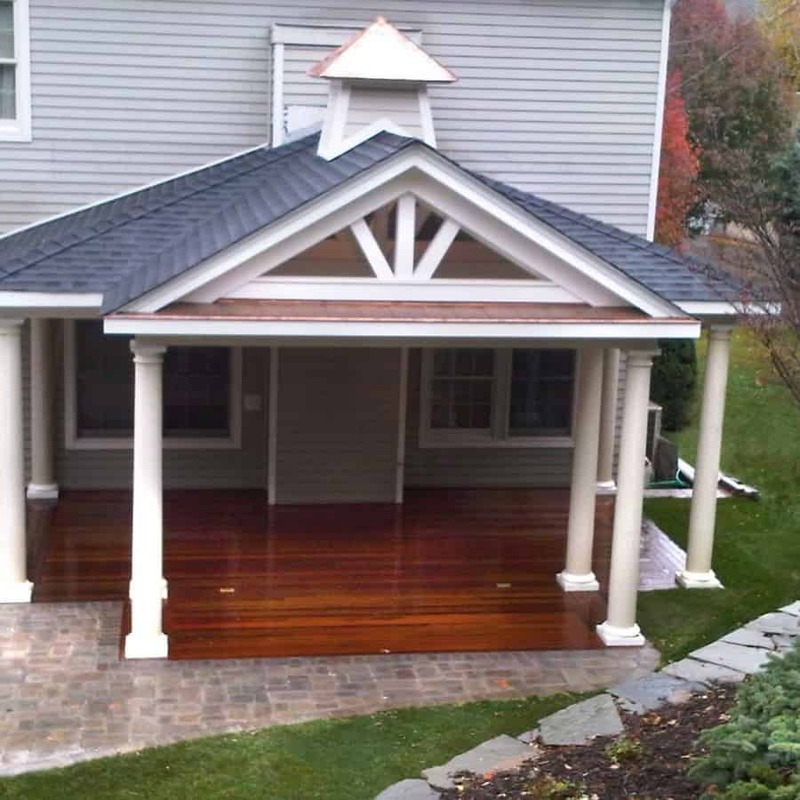 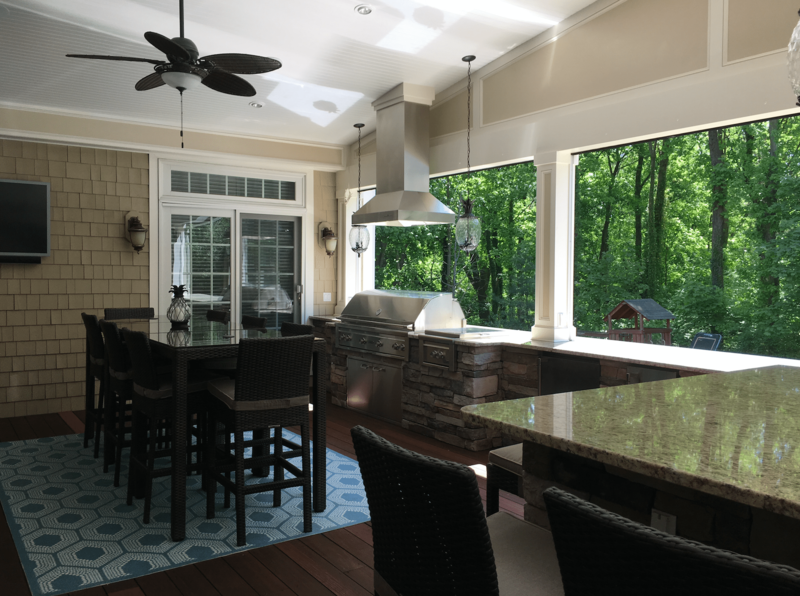 Size and location are important factors when designing a custom cabana or pool house. 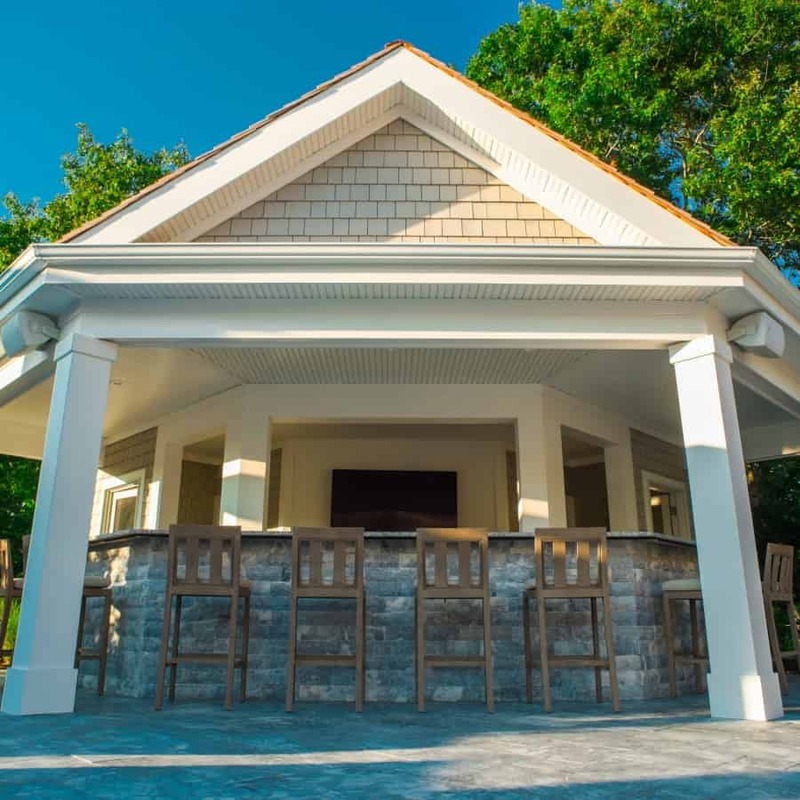 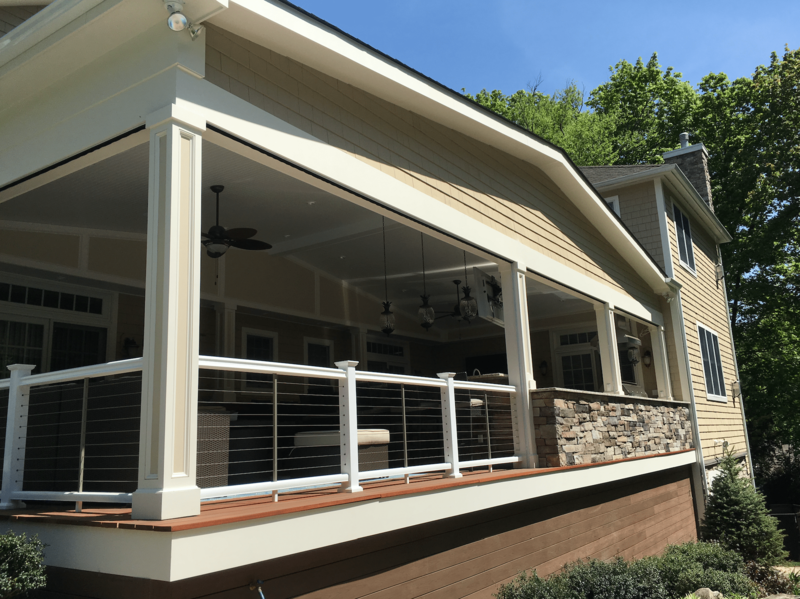 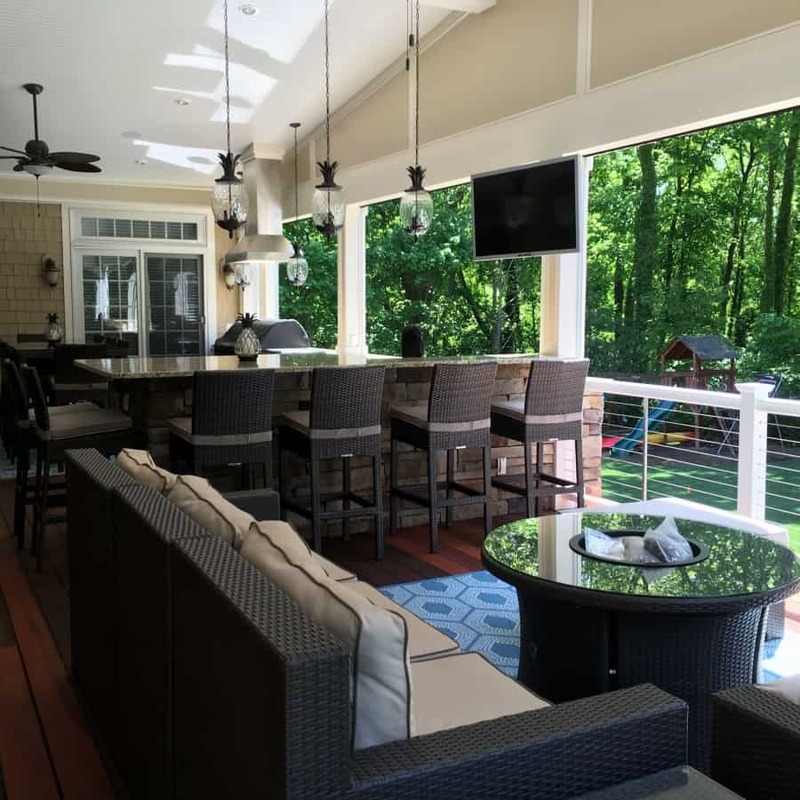 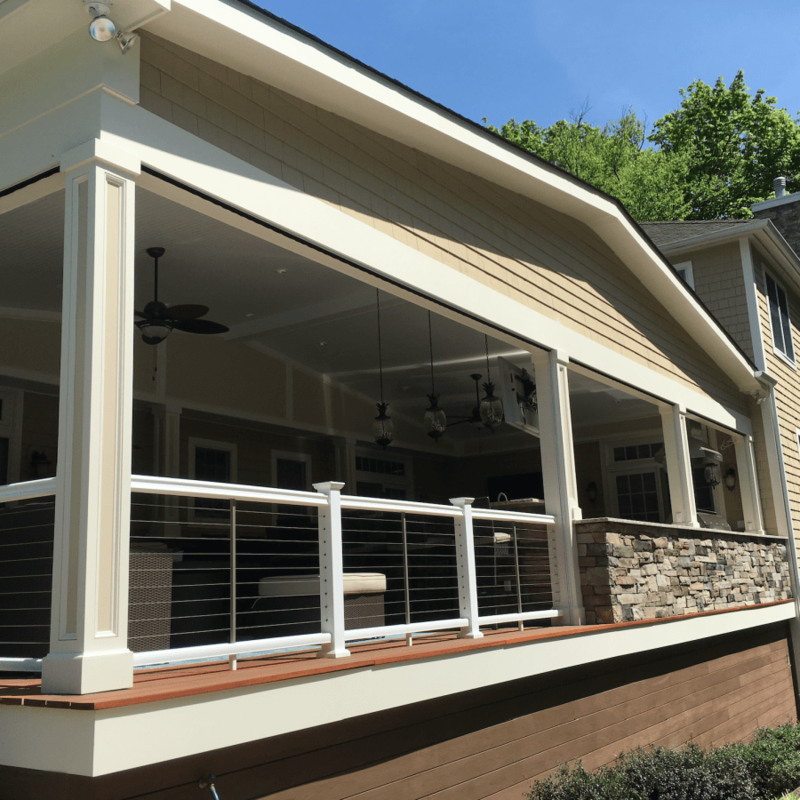 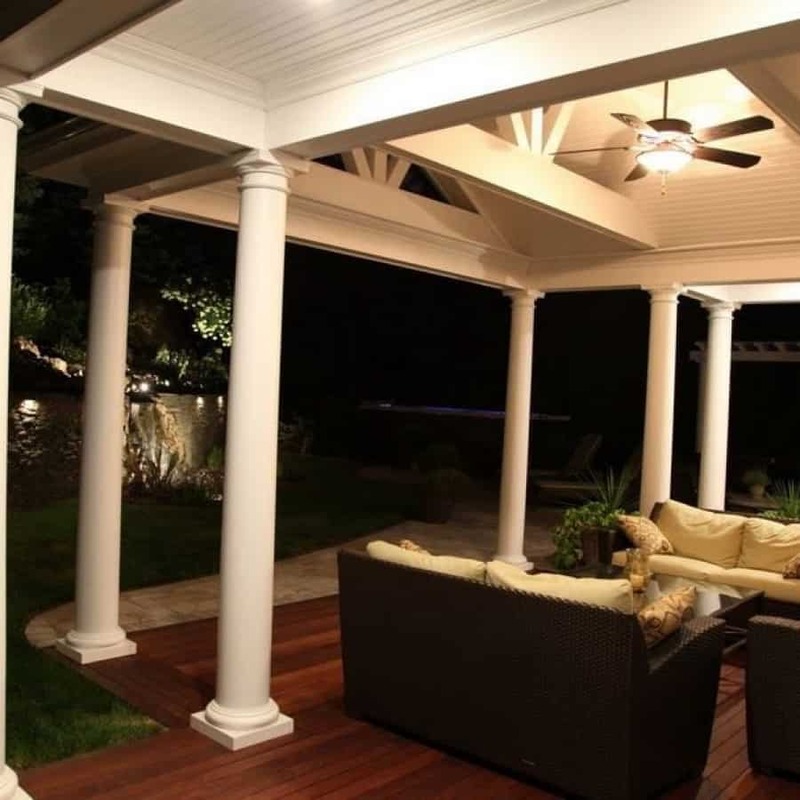 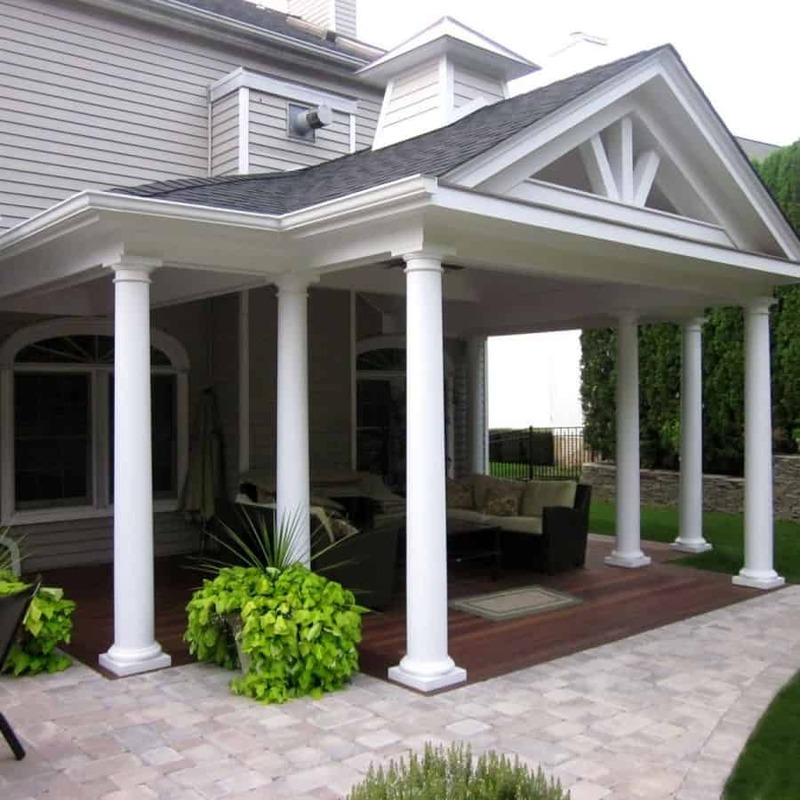 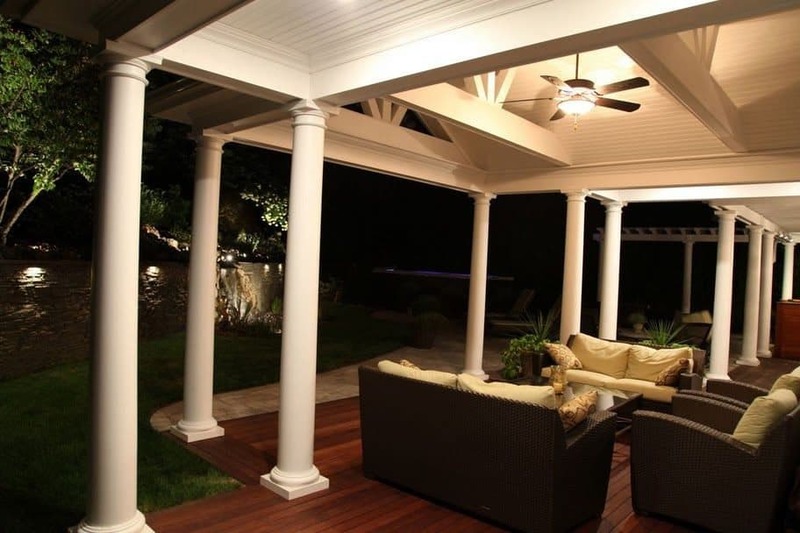 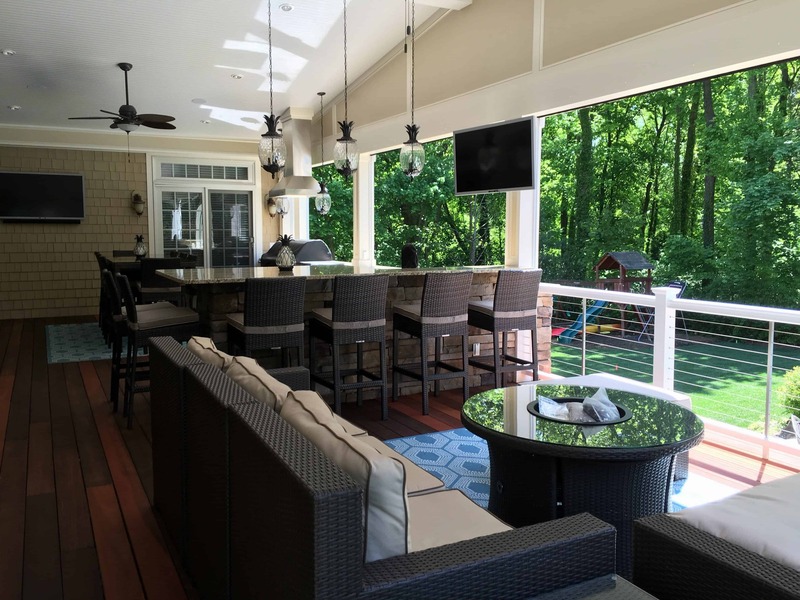 These structures can be “open air” with a roof and decorative columns, or fully enclosed — even something in between, providing truly endless design possibilities. 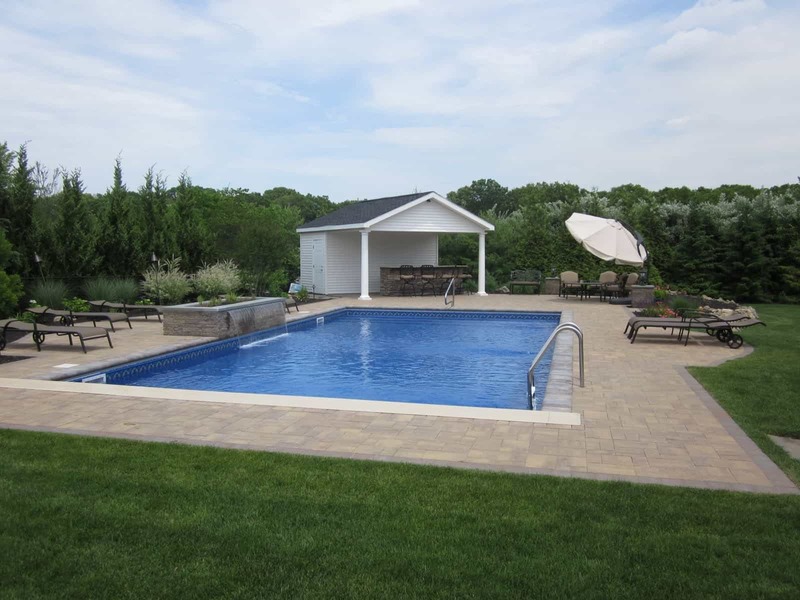 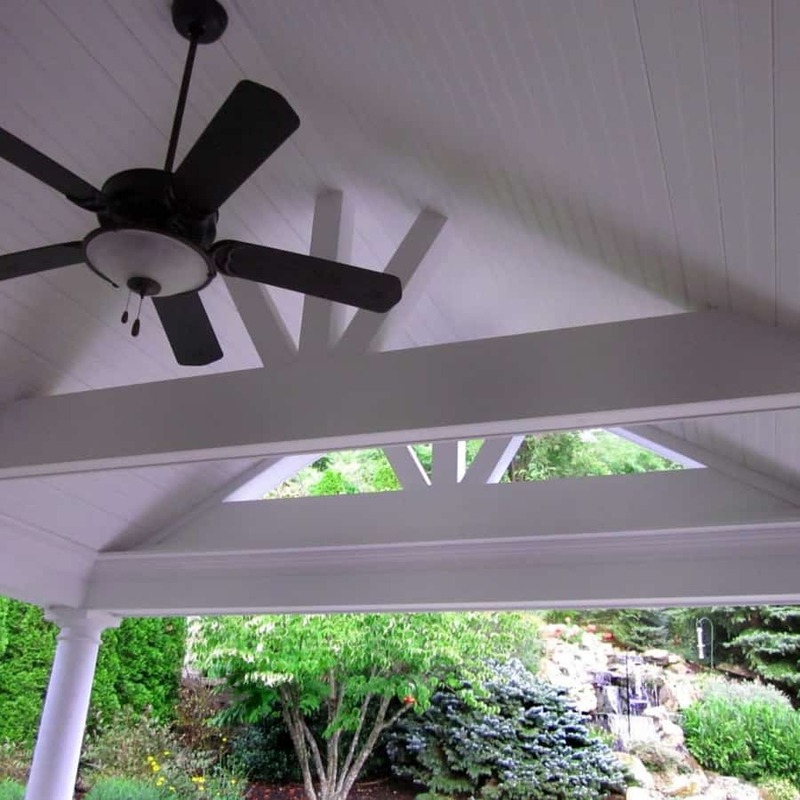 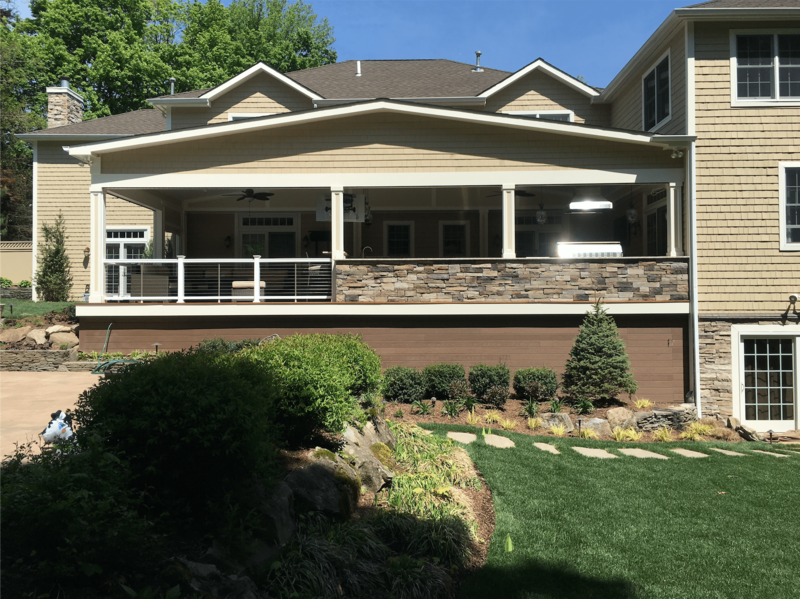 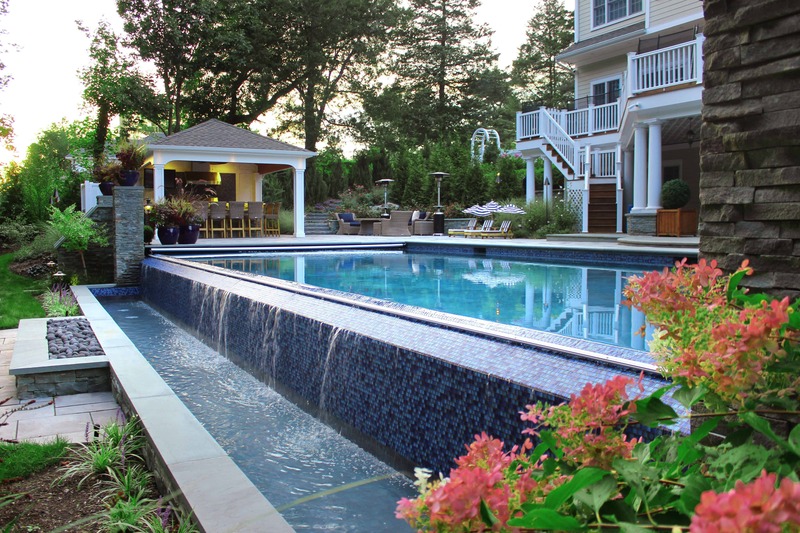 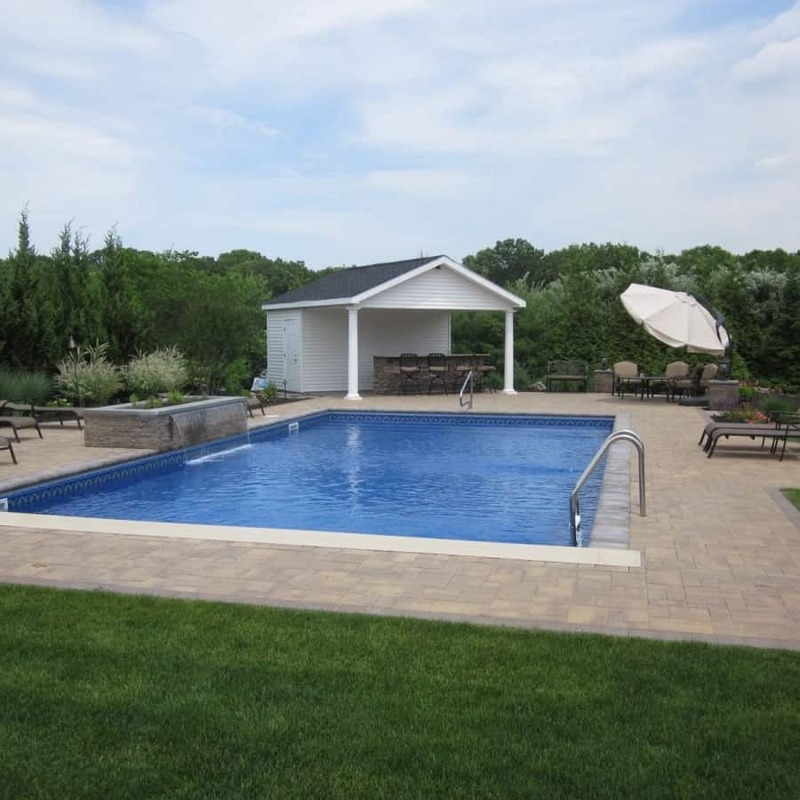 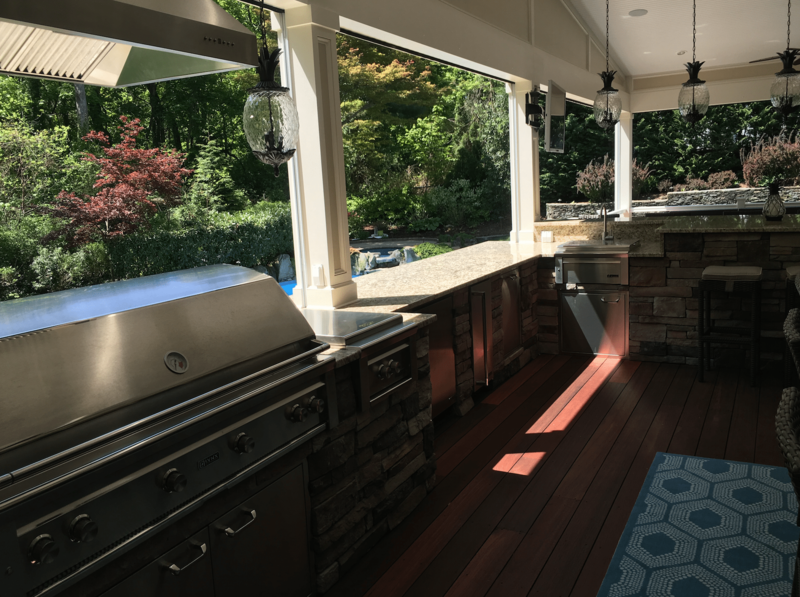 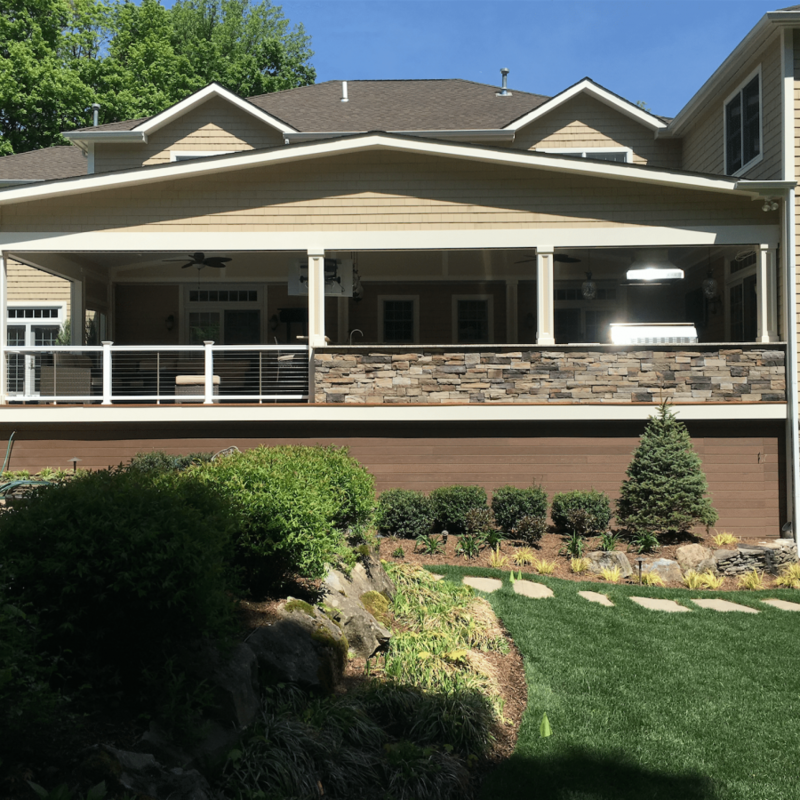 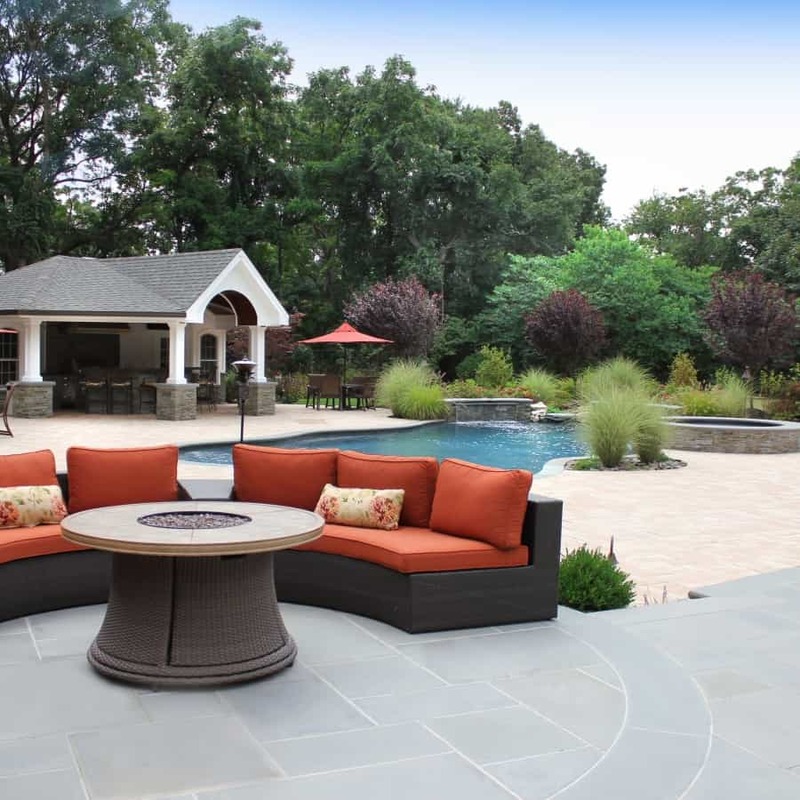 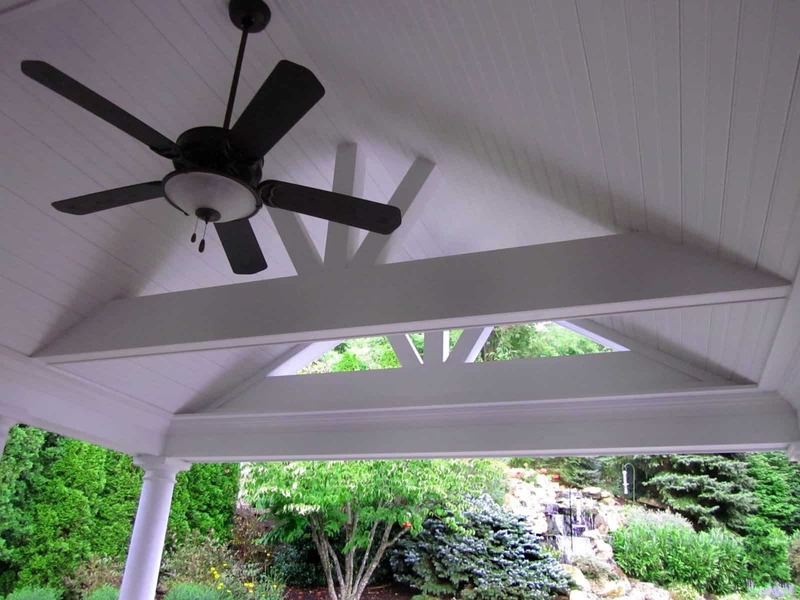 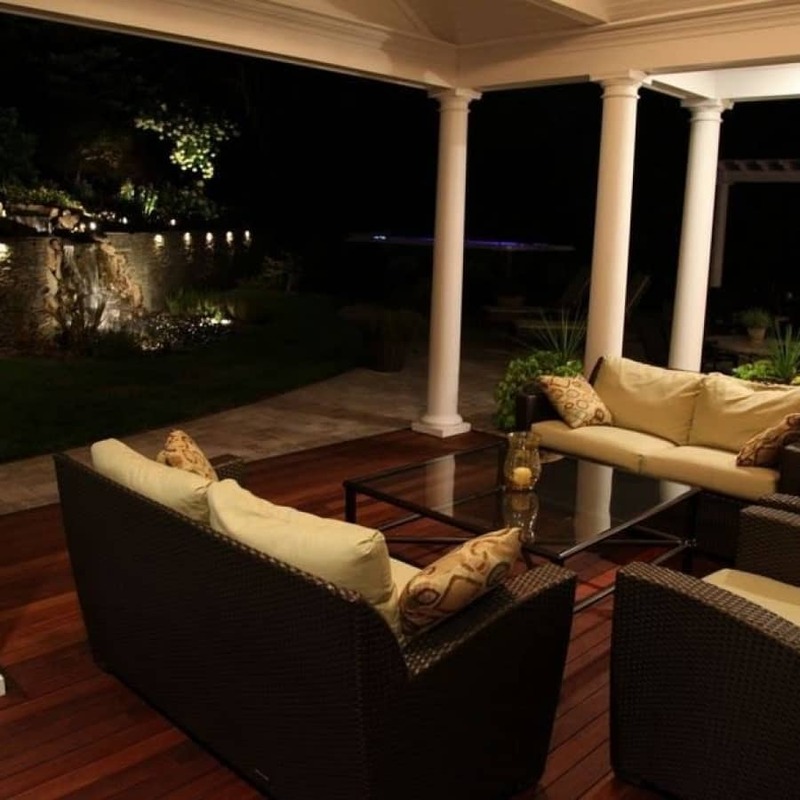 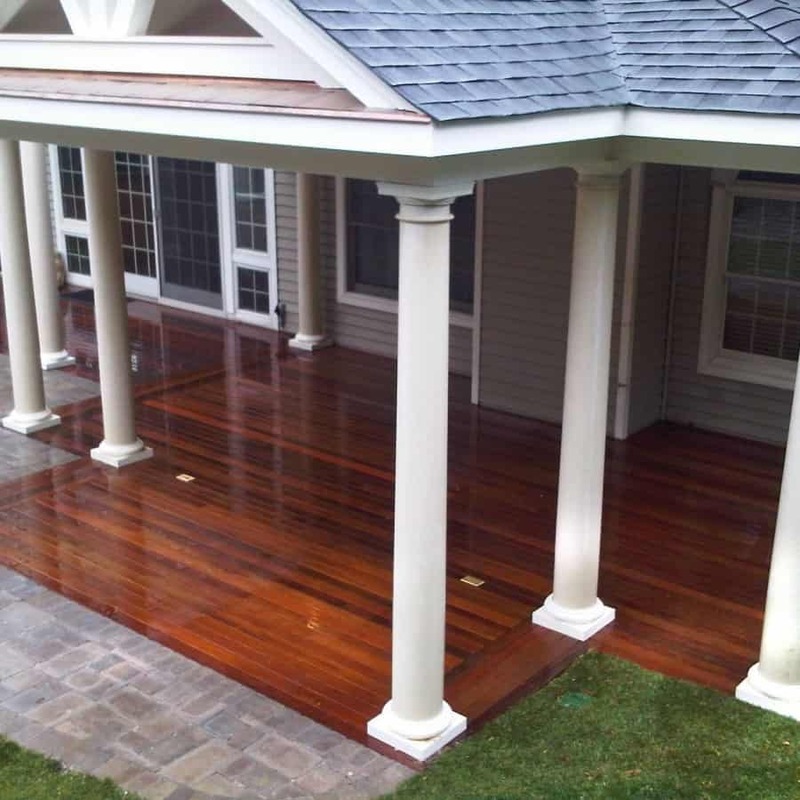 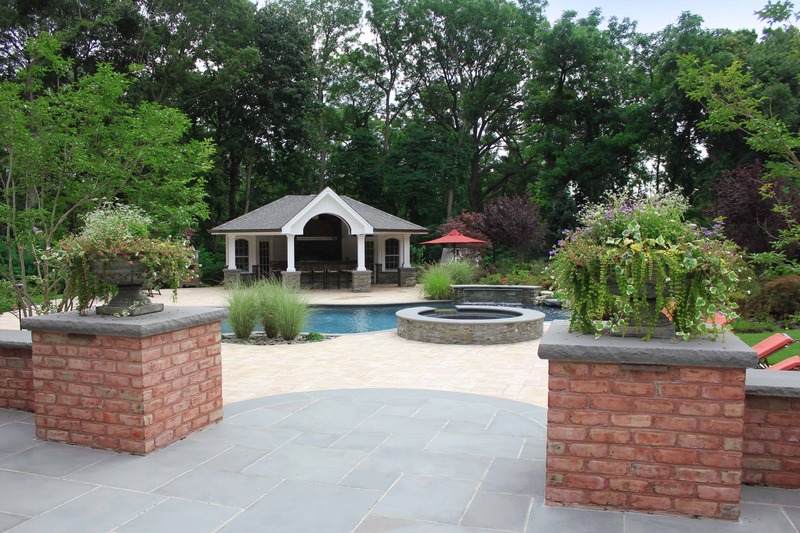 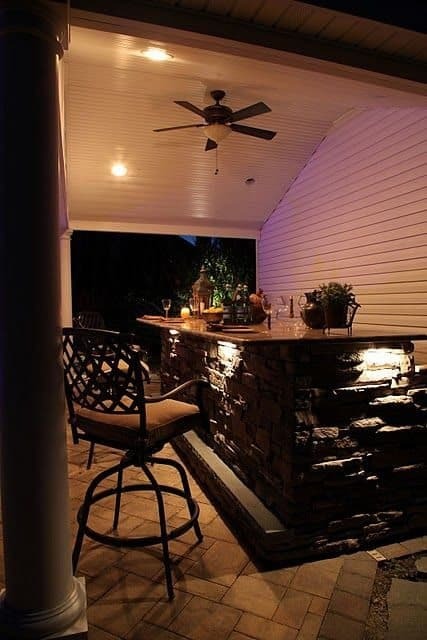 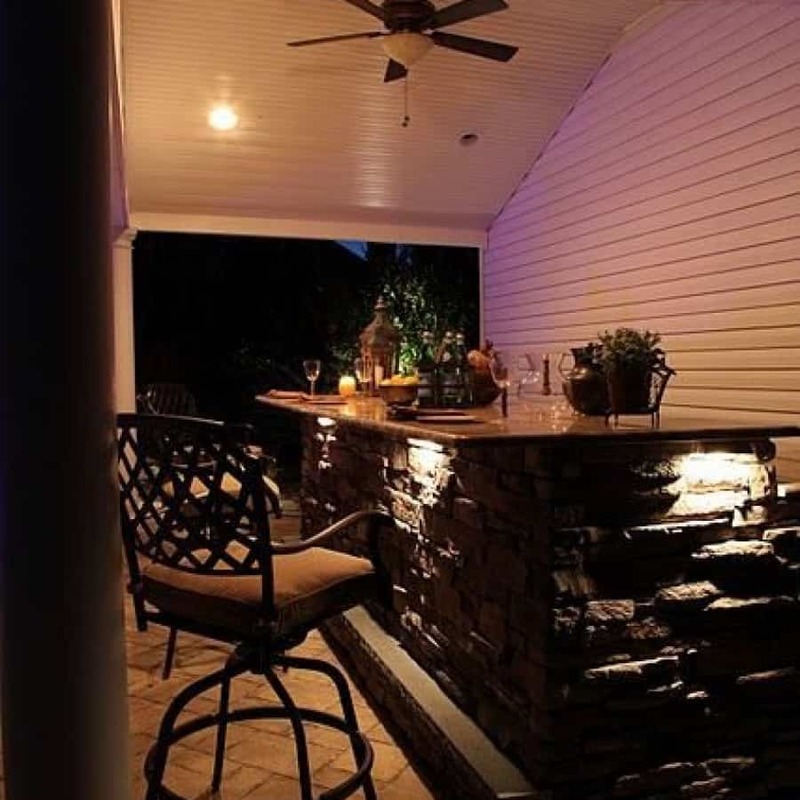 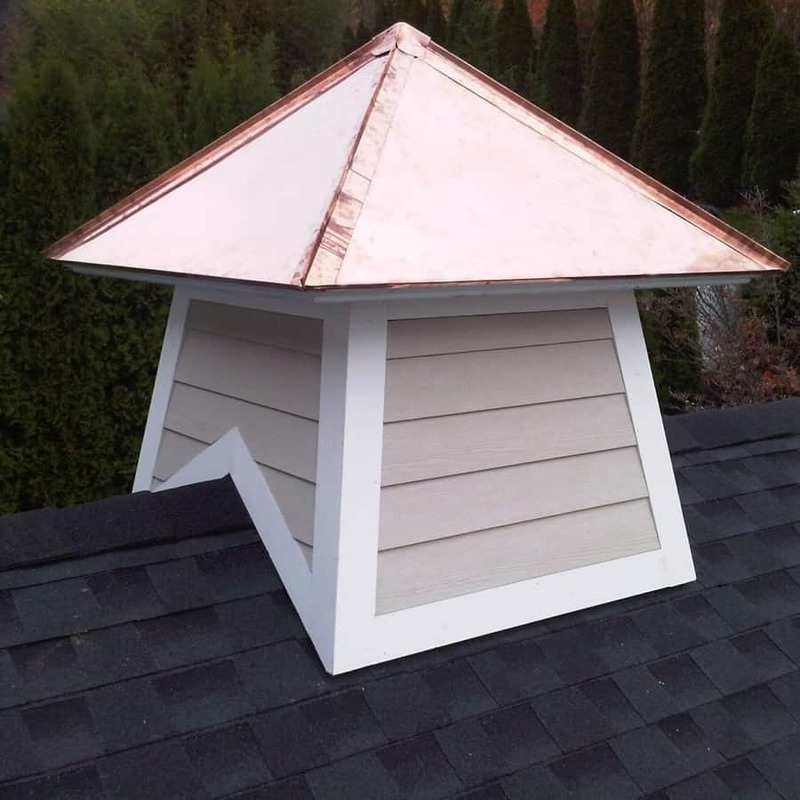 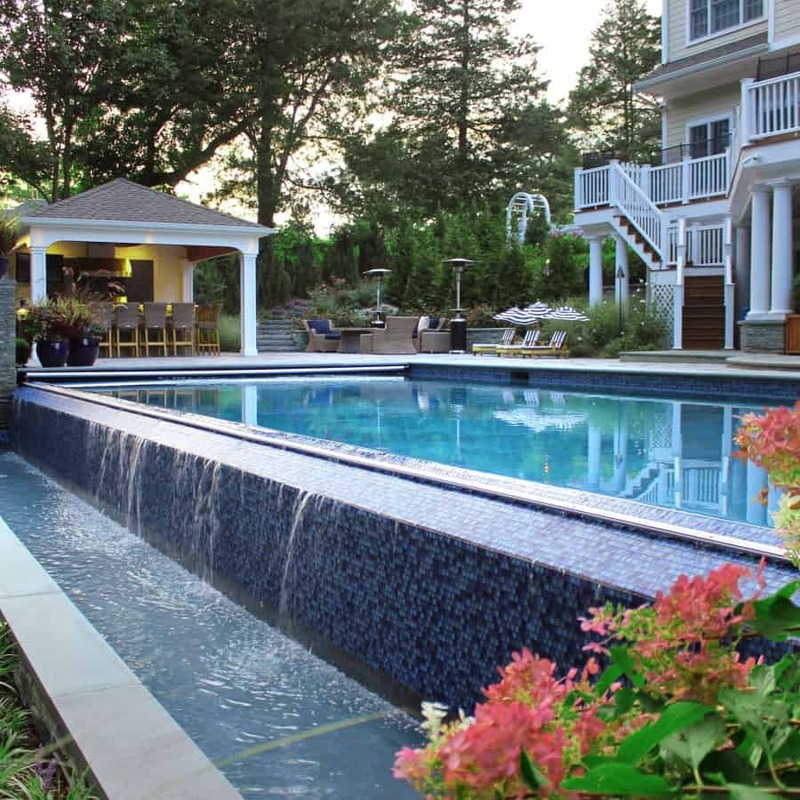 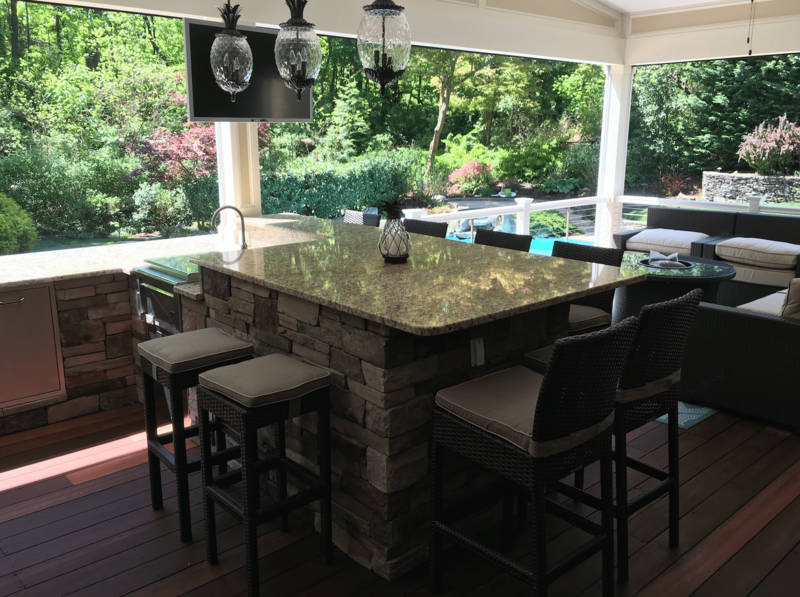 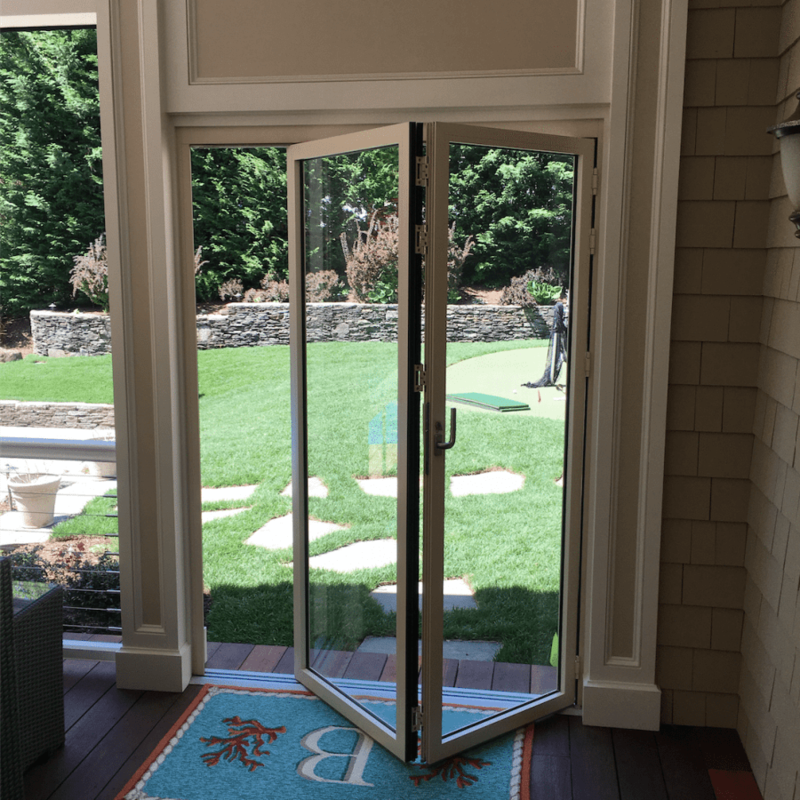 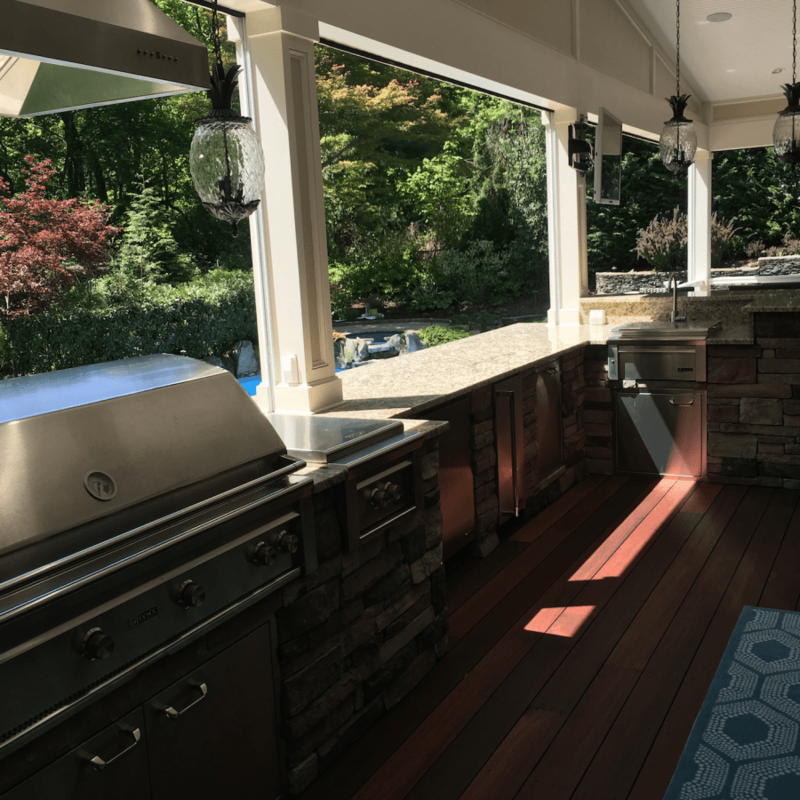 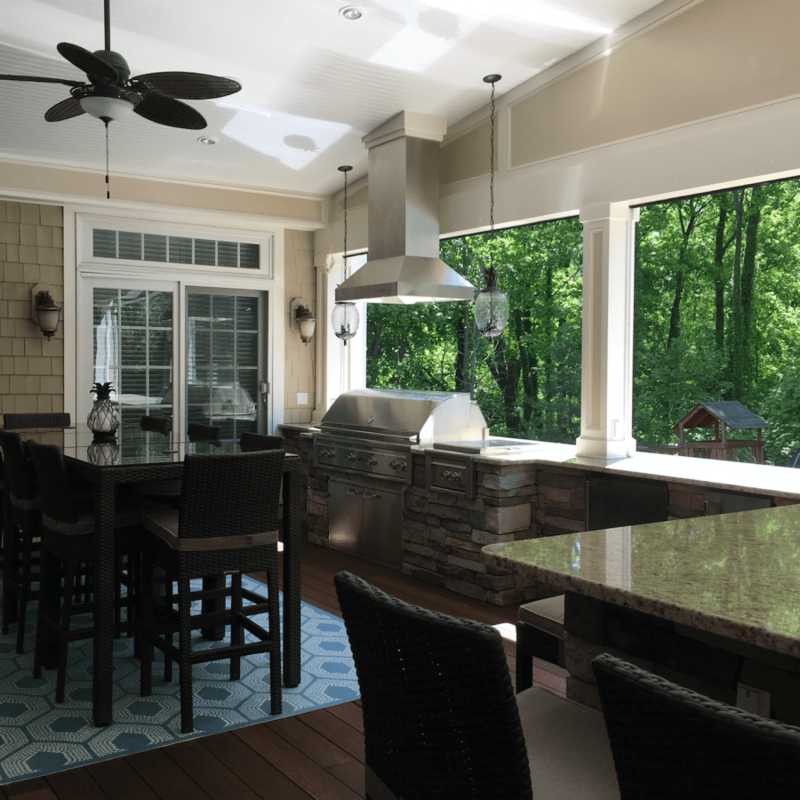 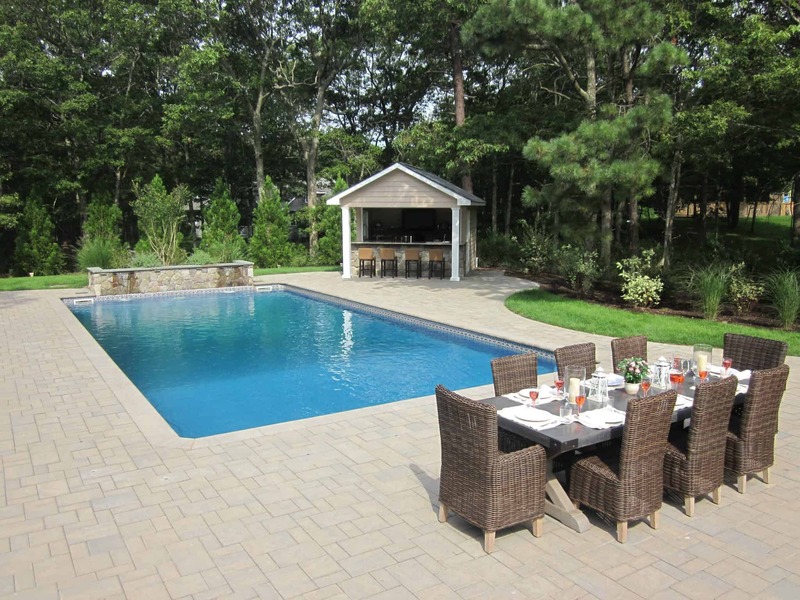 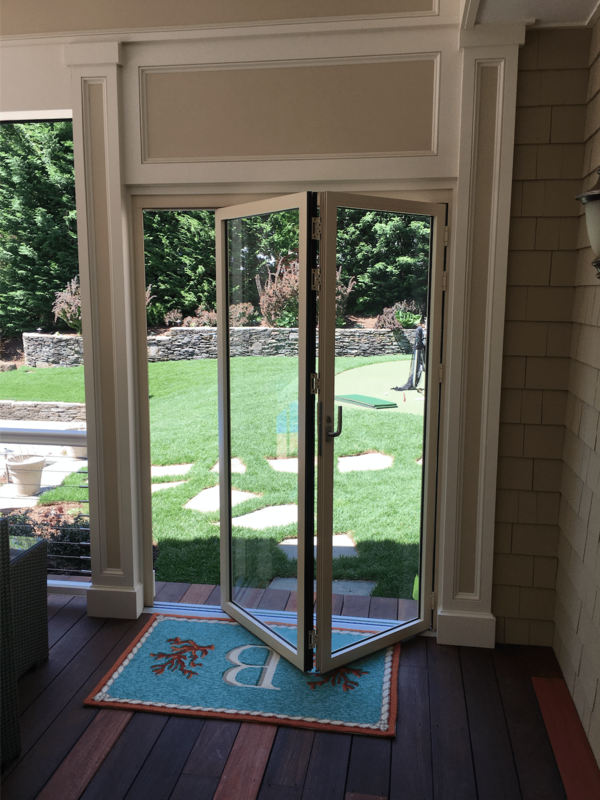 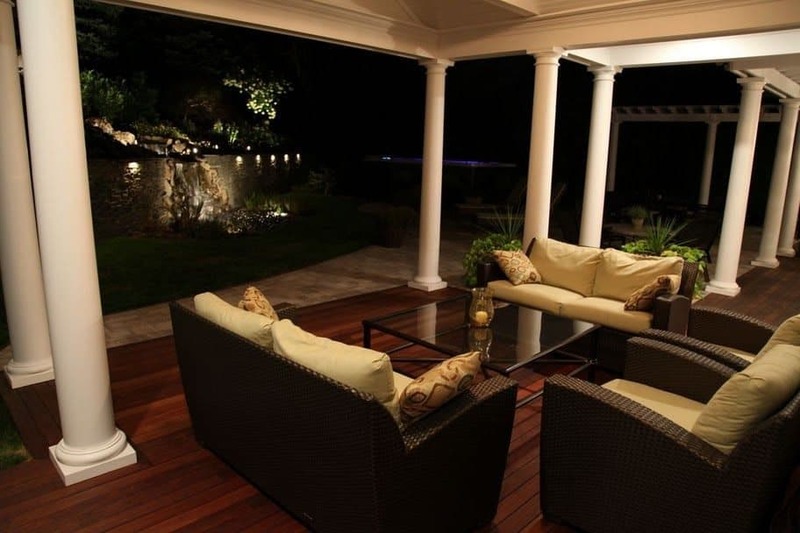 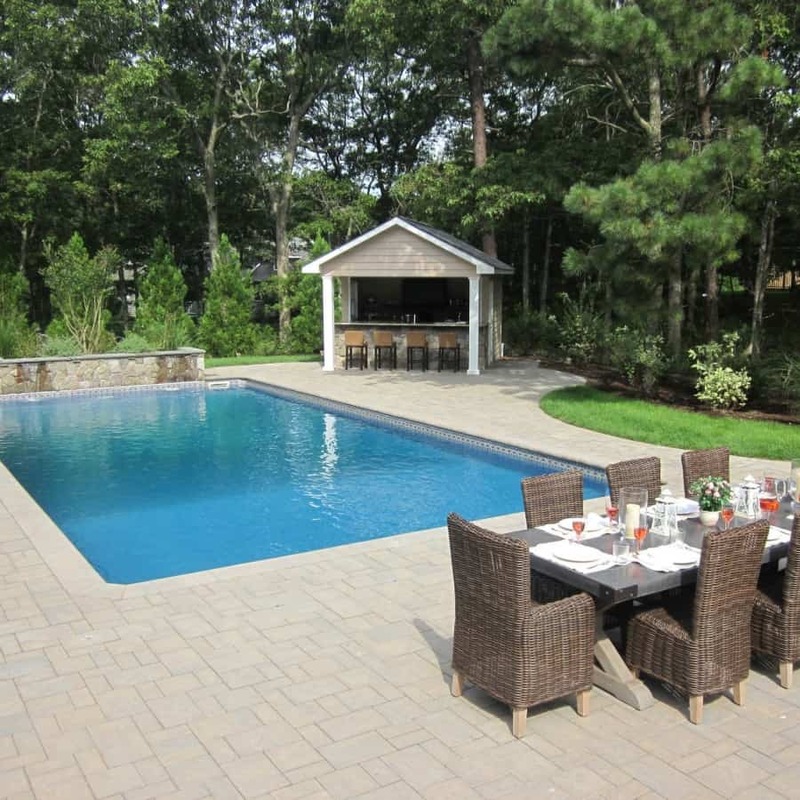 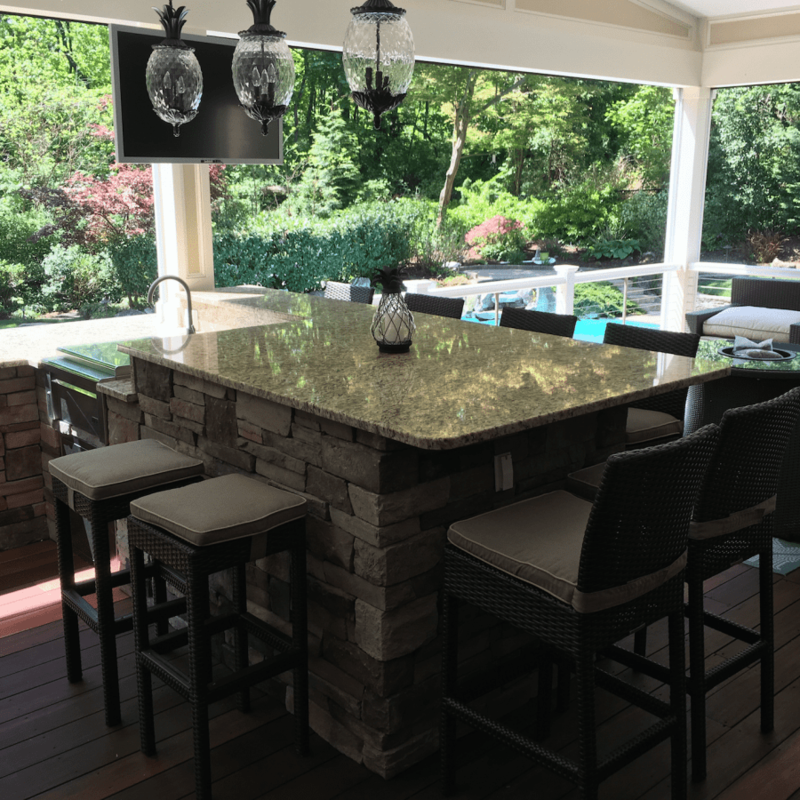 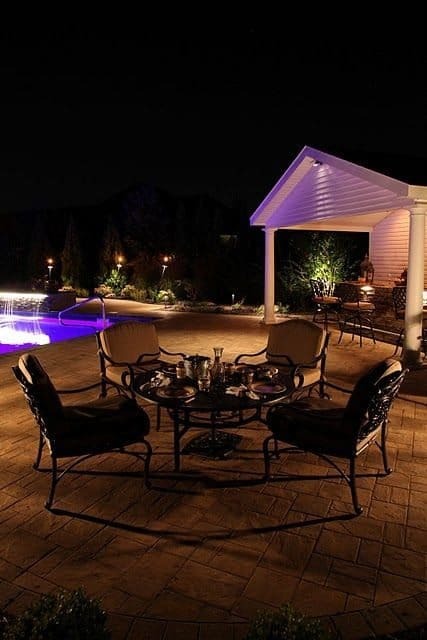 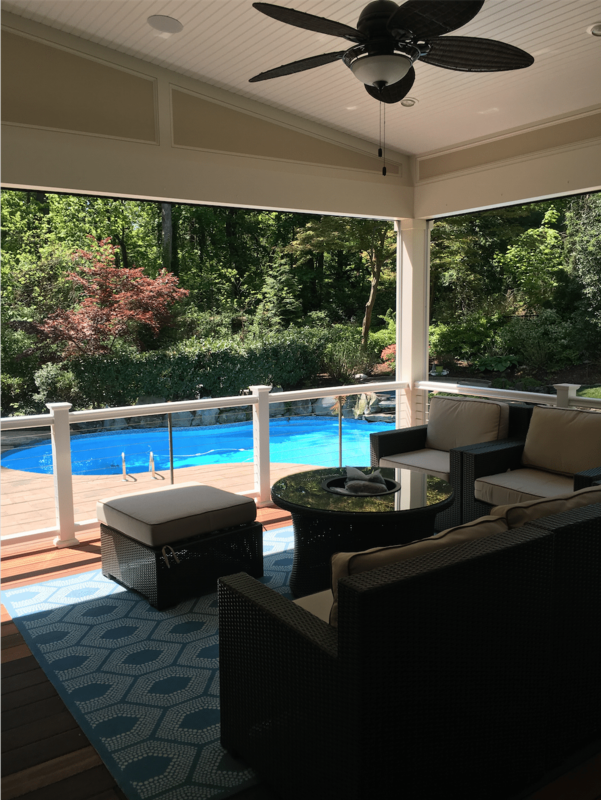 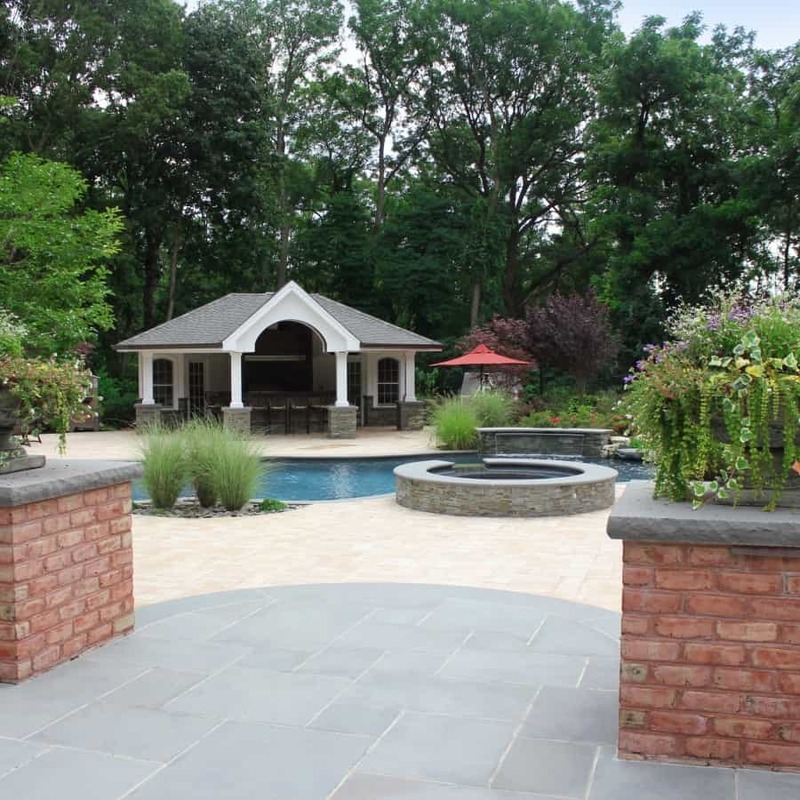 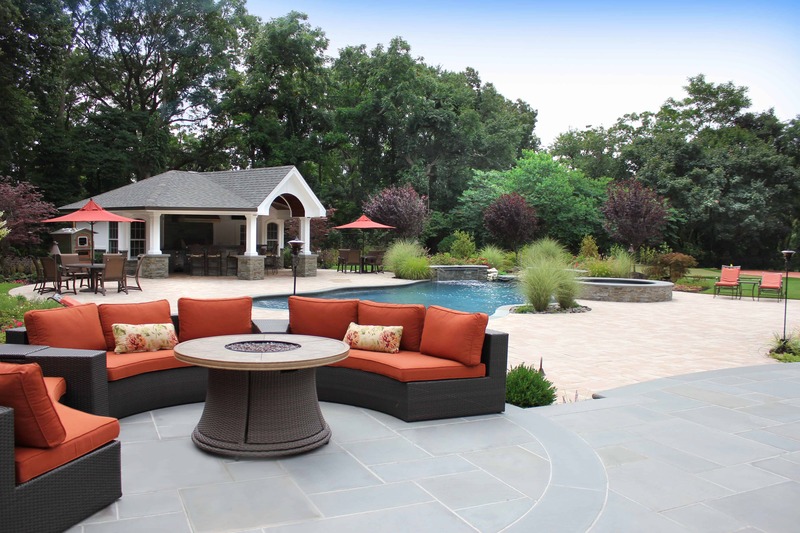 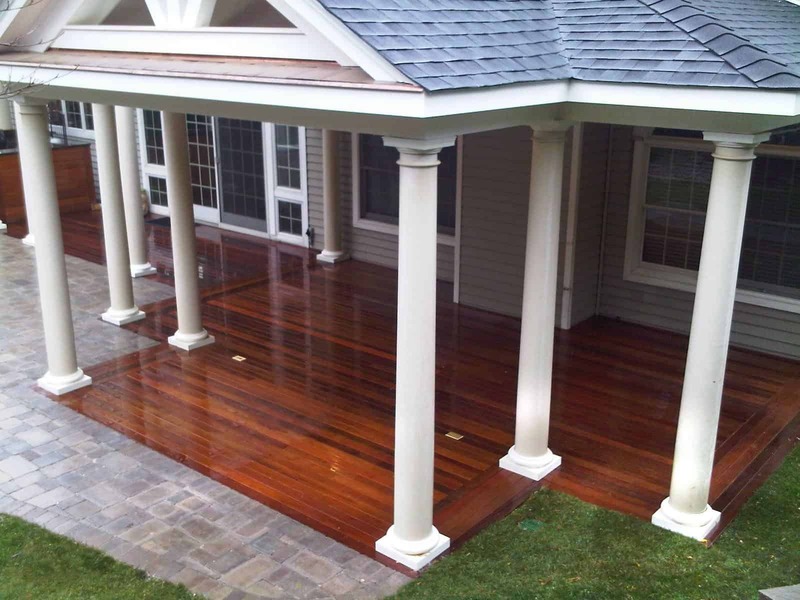 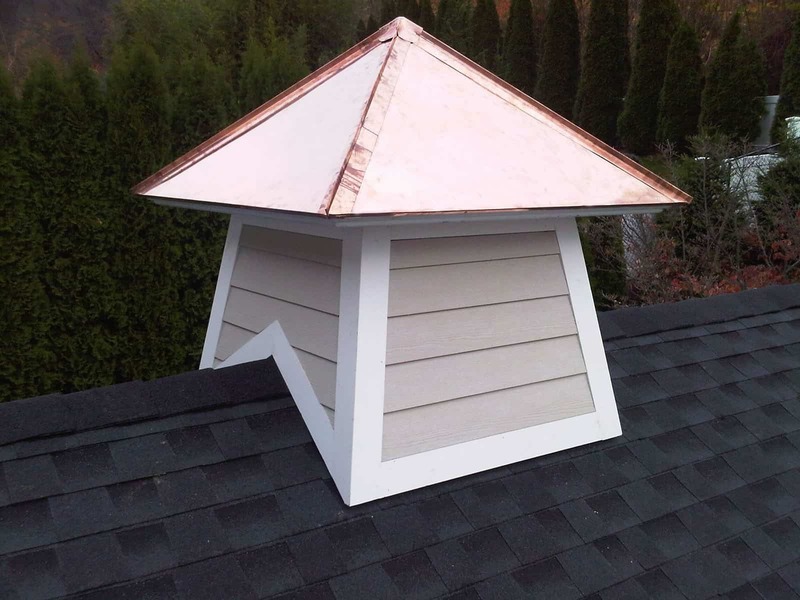 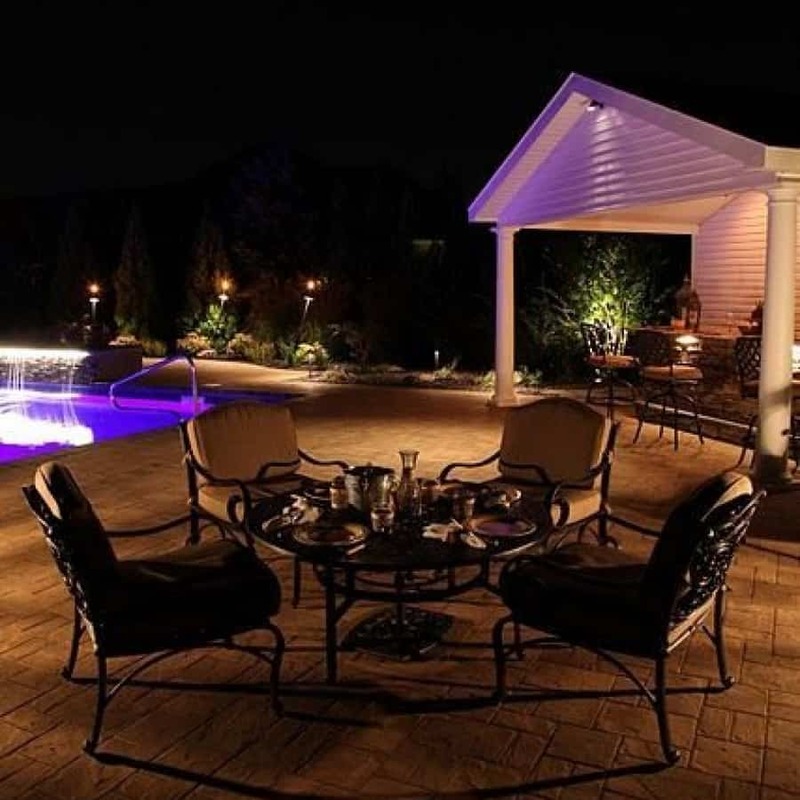 Our landscape designers will incorporate these options into your cabana or pool house design plan and discuss the wide variety of choices available.